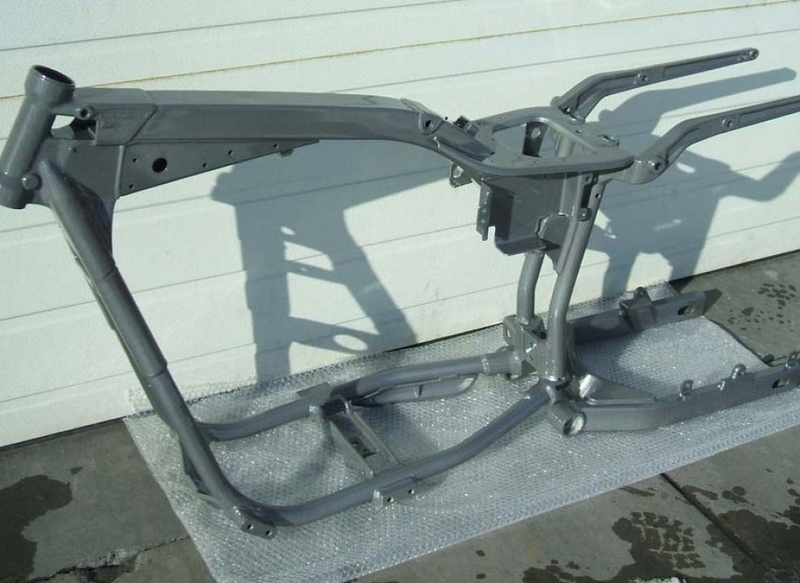 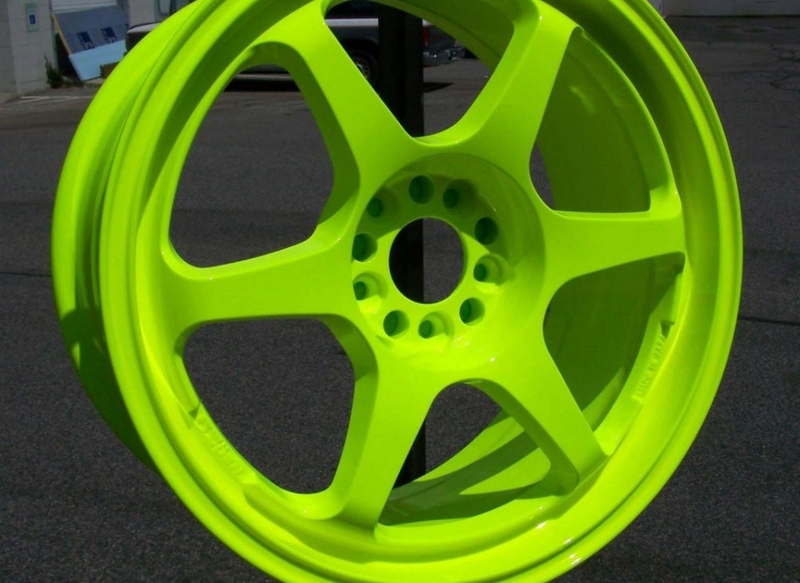 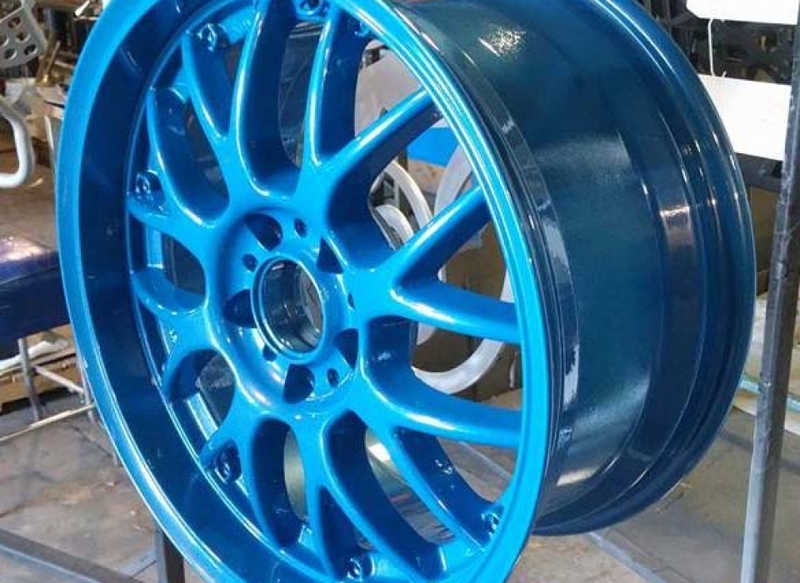 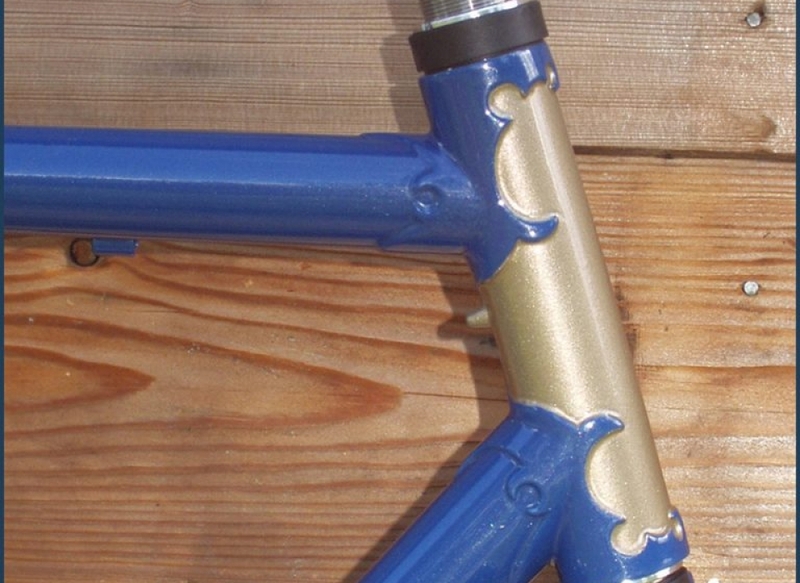 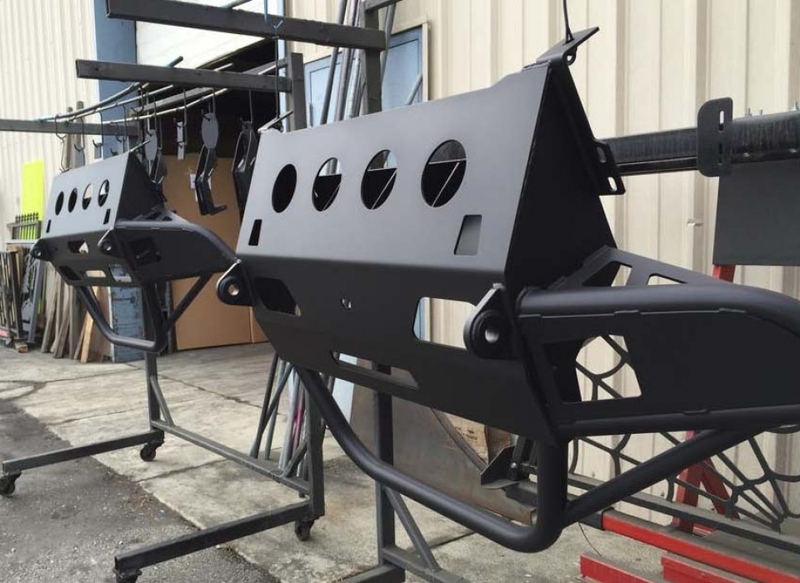 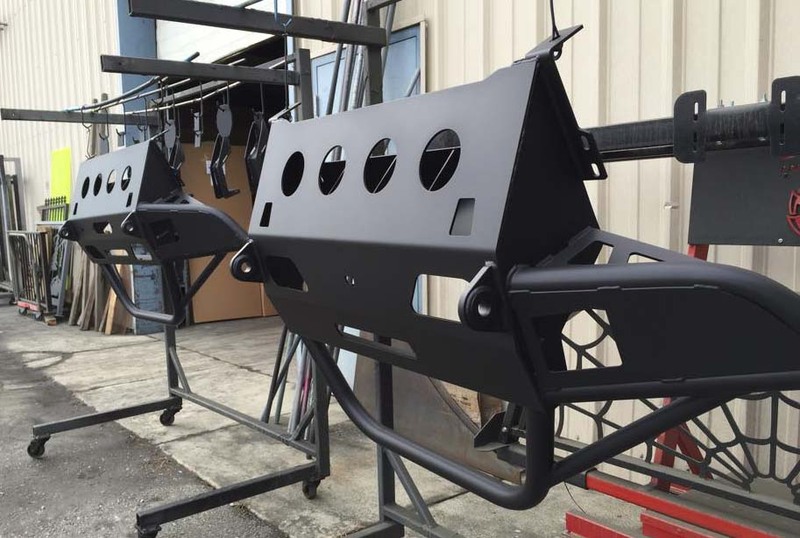 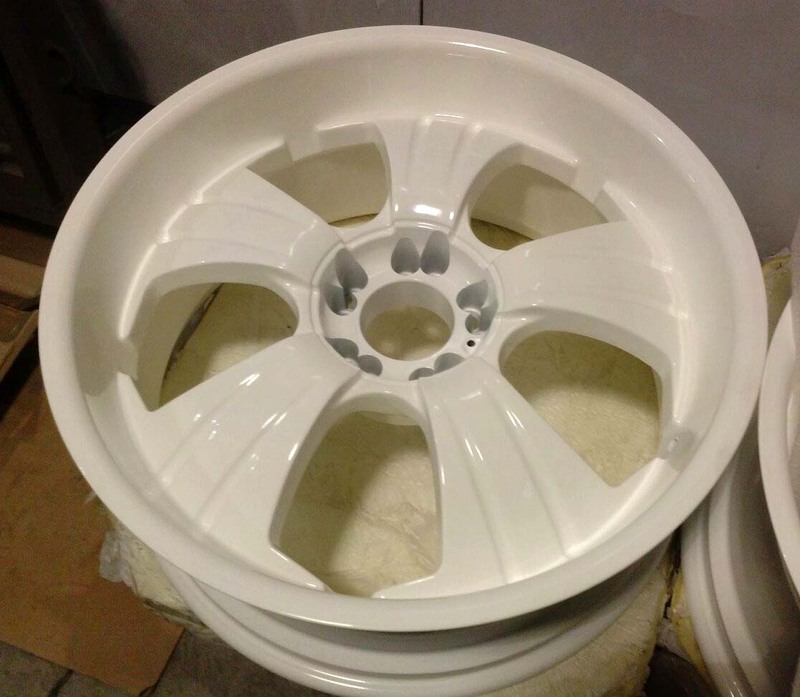 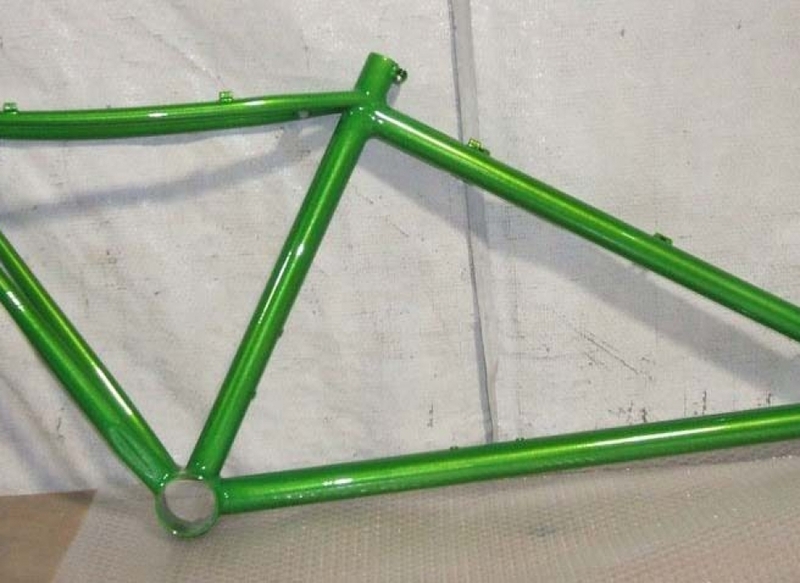 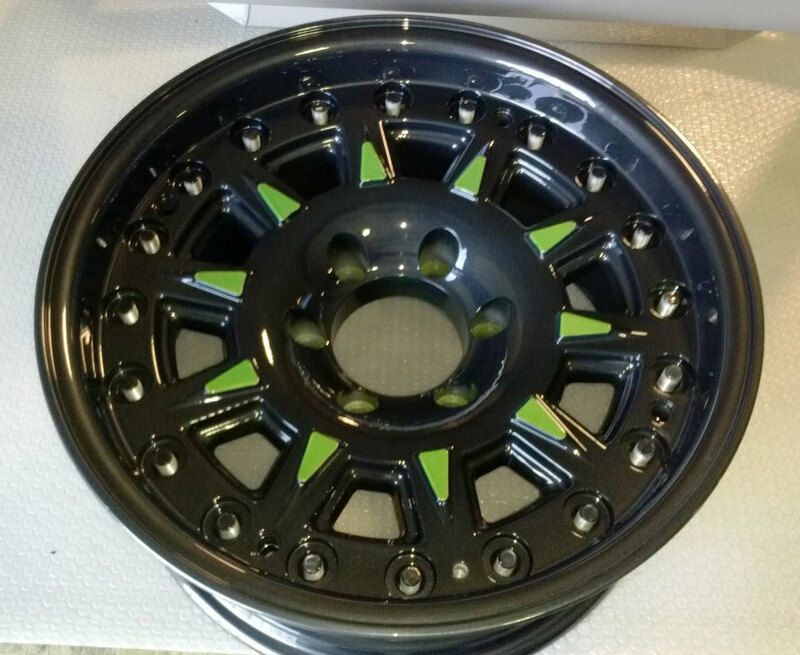 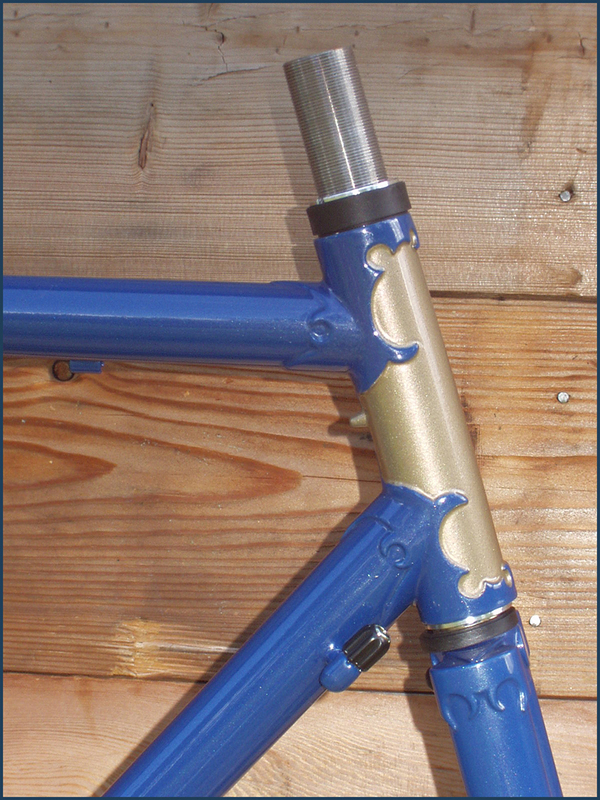 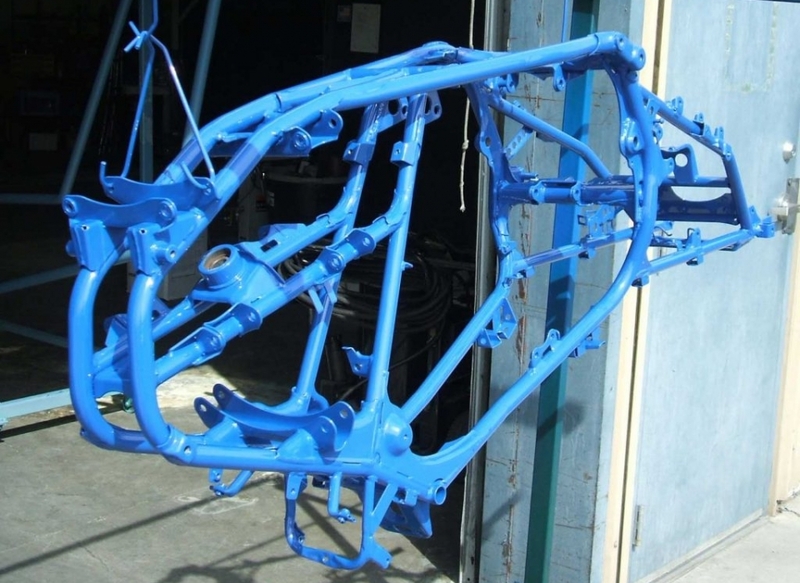 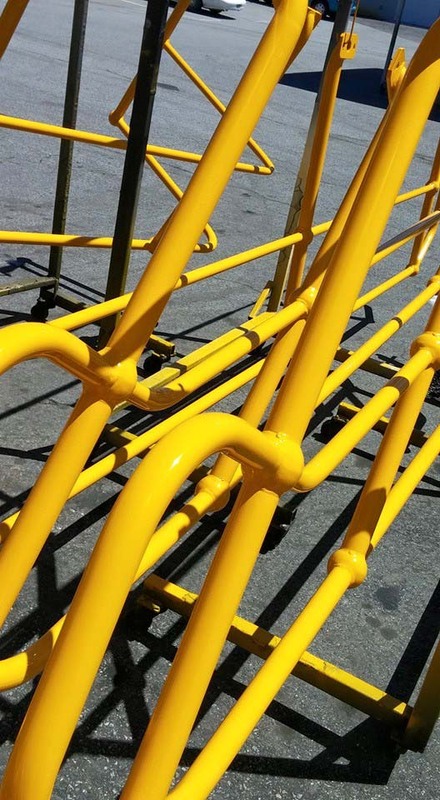 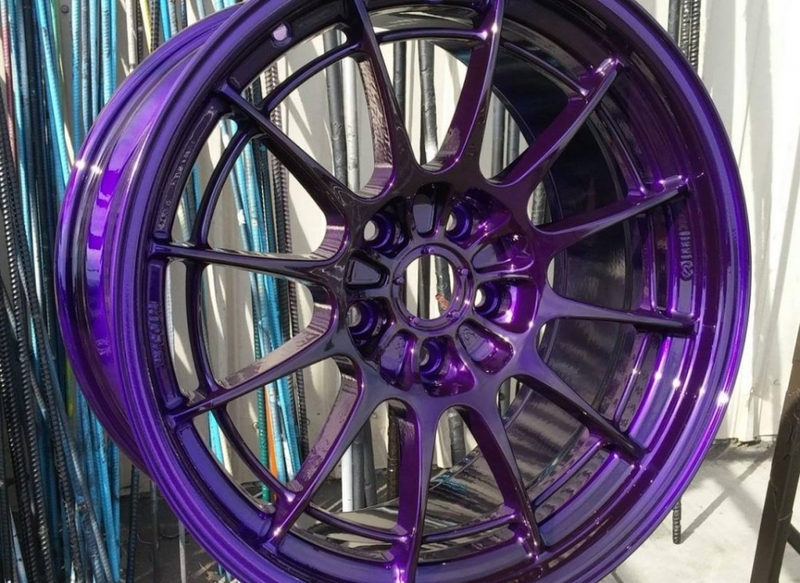 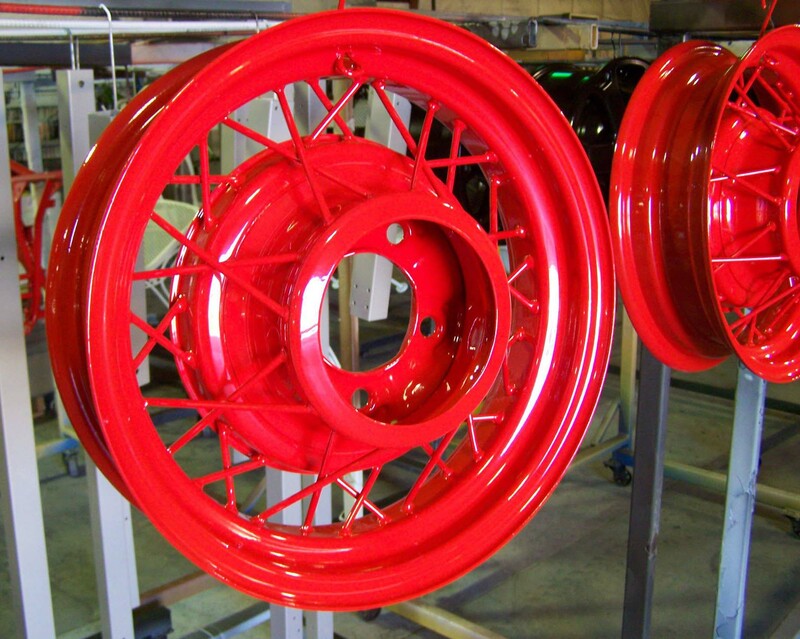 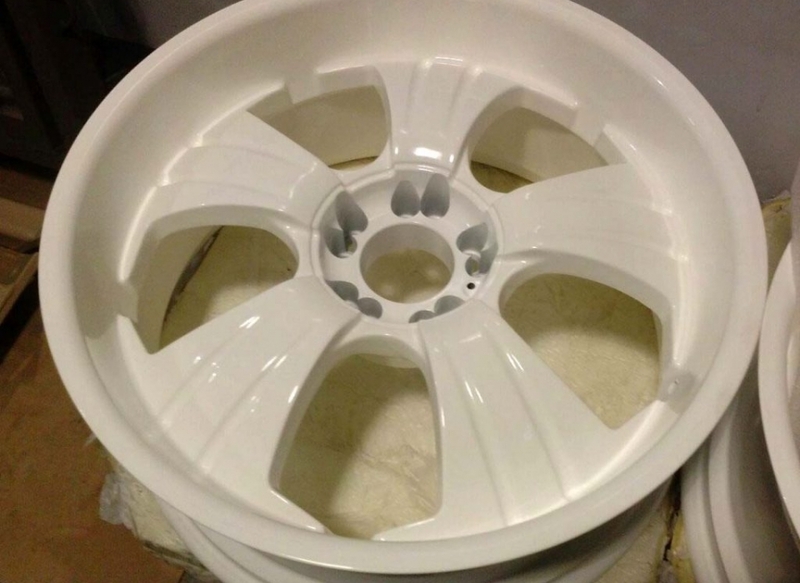 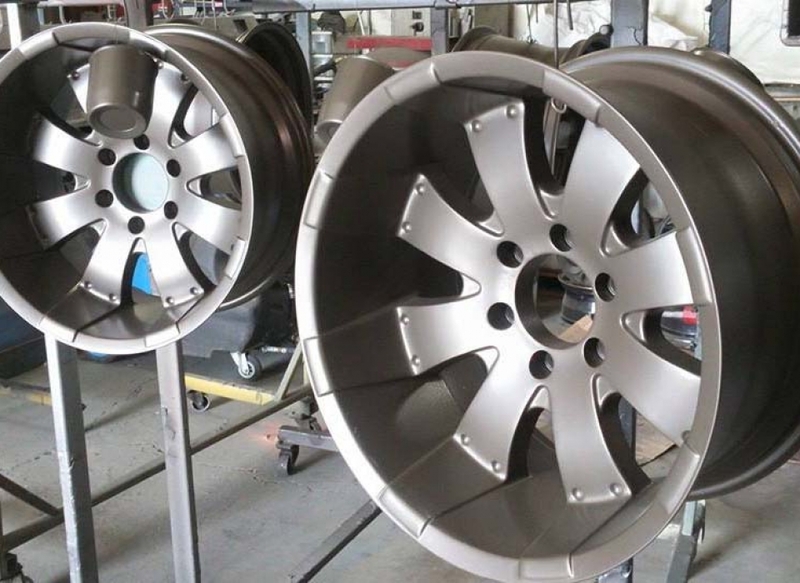 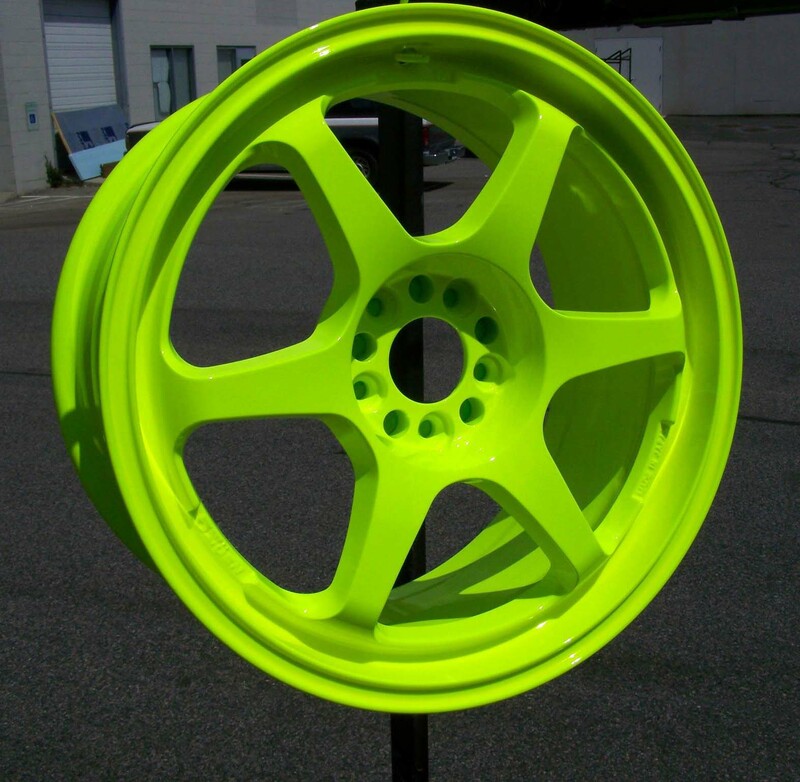 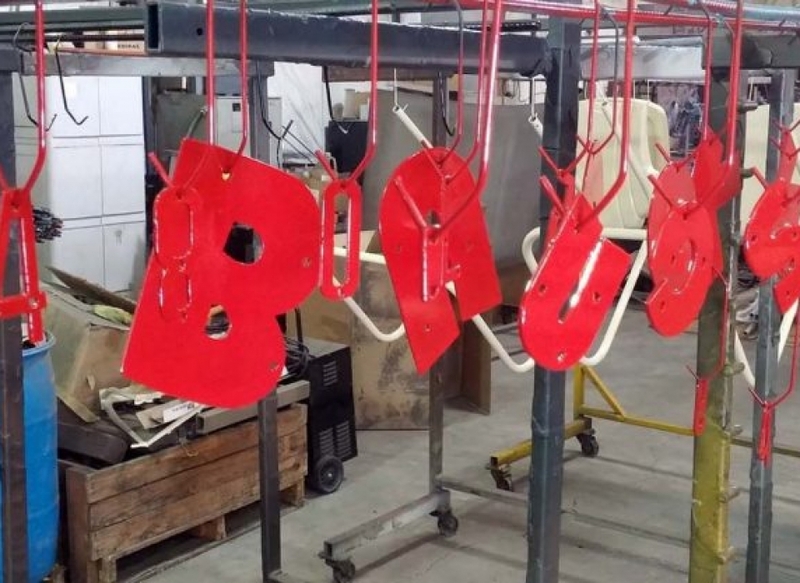 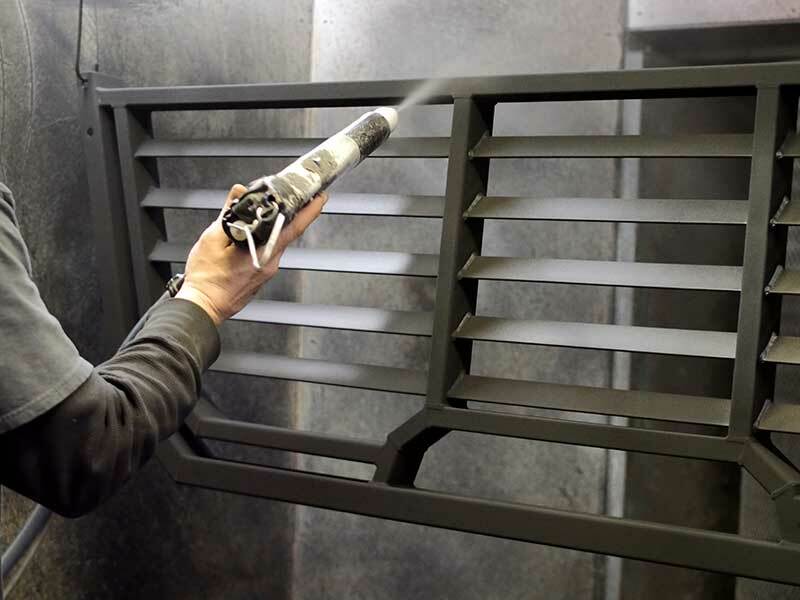 Powder coating is an advanced method of applying a decorative and protective finish to metal products. 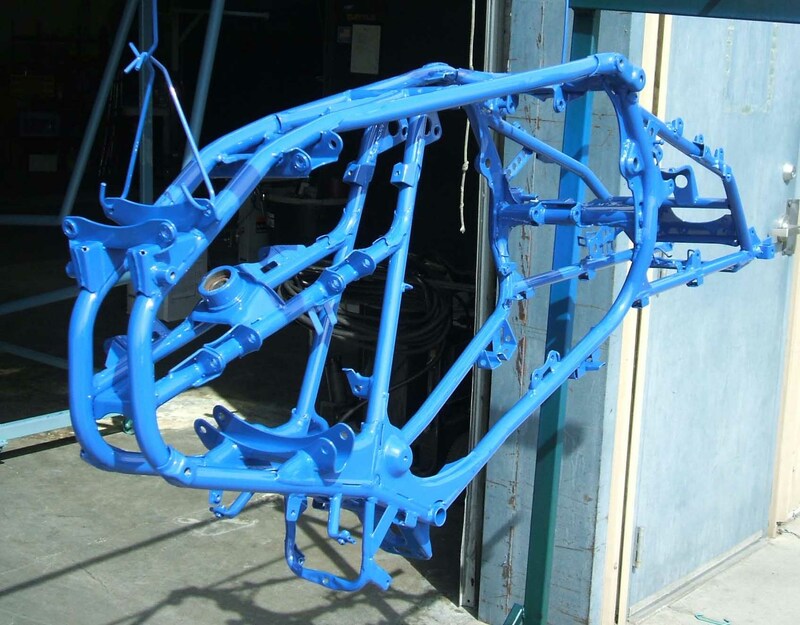 The powder used for the process is a mixture of finely ground particles of pigment and resin which is electrostatically applied to the surface to be coated, and then heated in an oven to fuse and cure it into a protective layer. 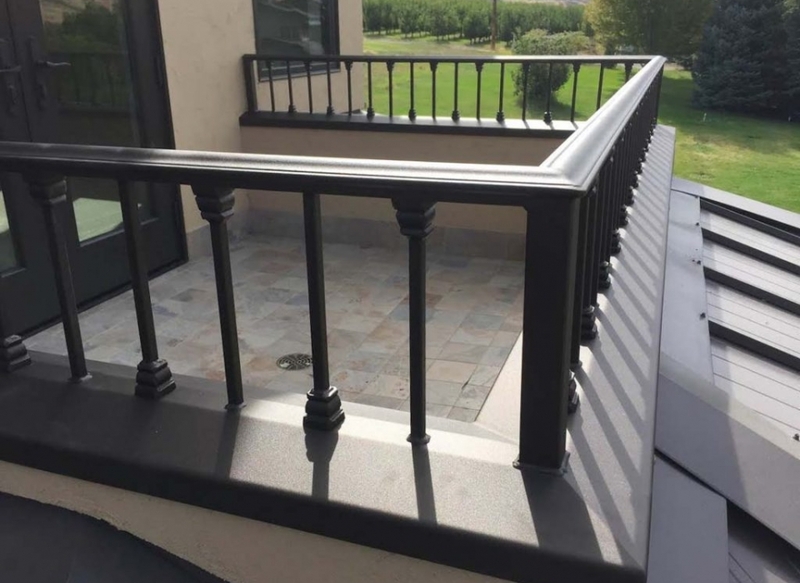 The result is a uniform, extremely durable, high-quality finish that’s used extensively in many industries as well as by everyday consumers. 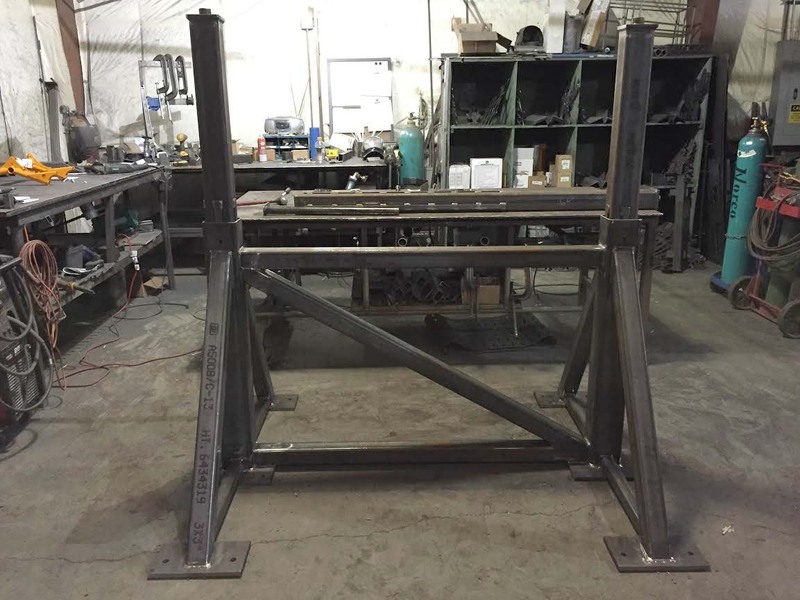 Every successful project begins with a plan. 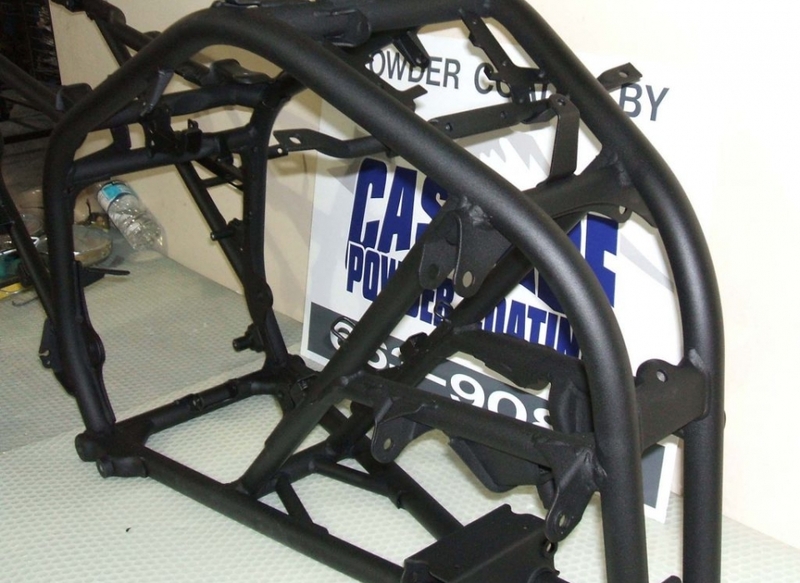 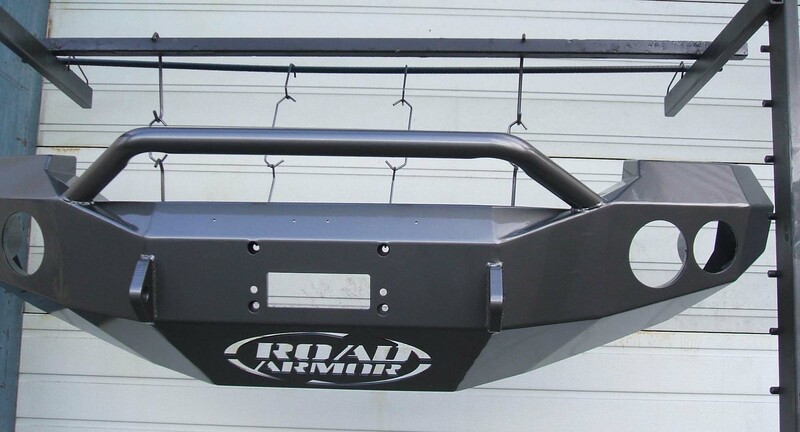 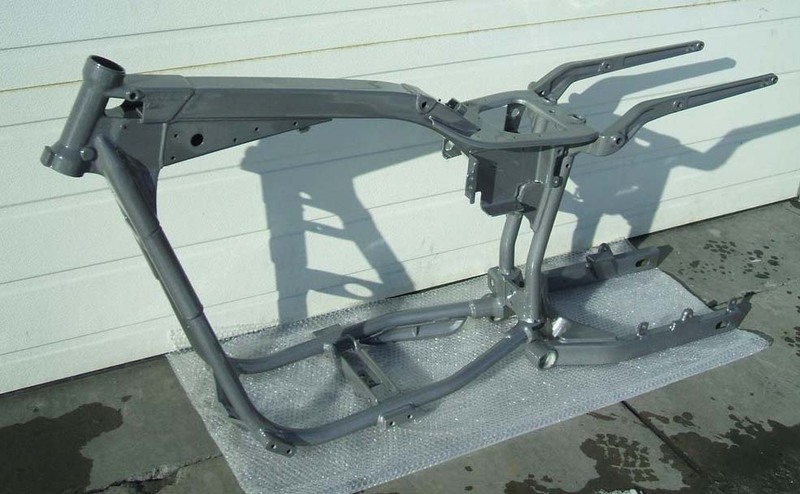 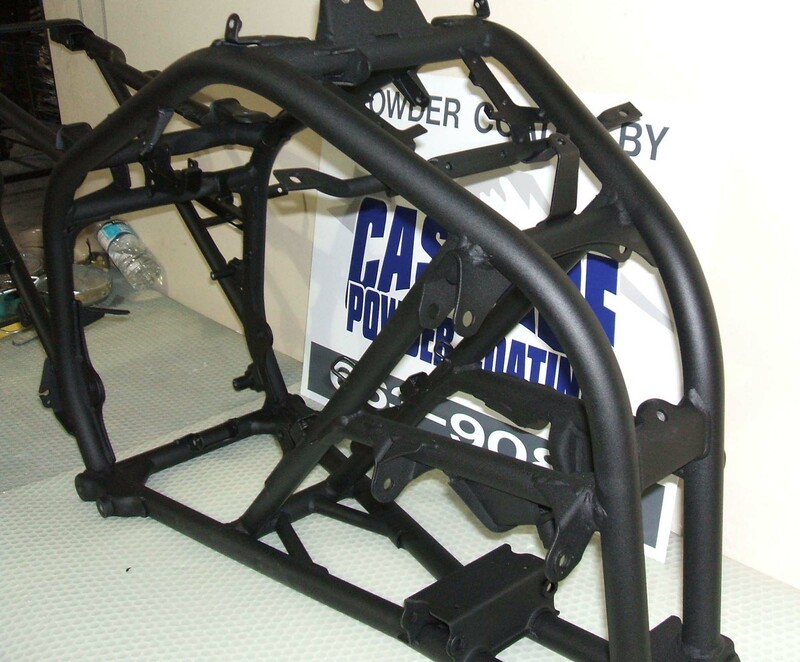 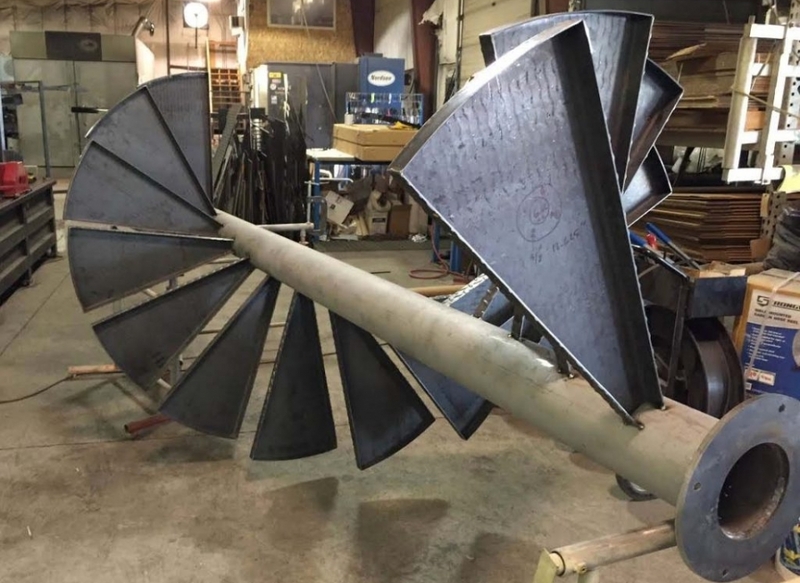 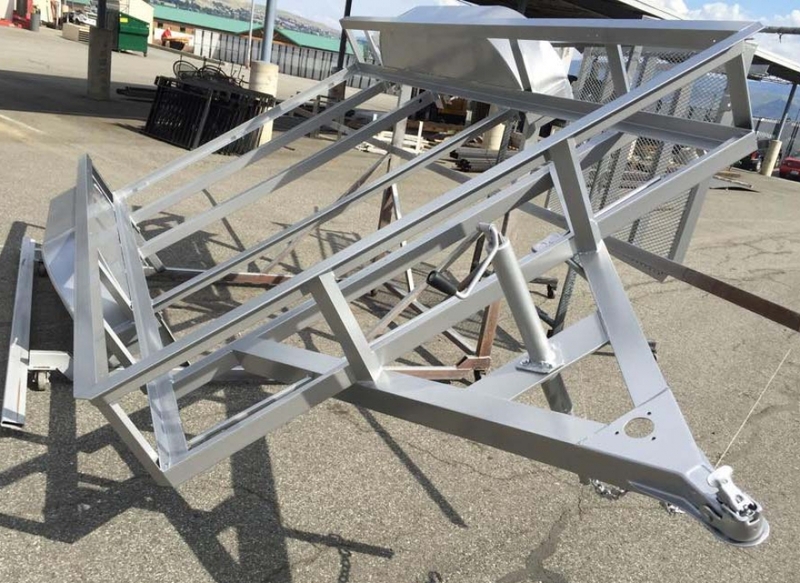 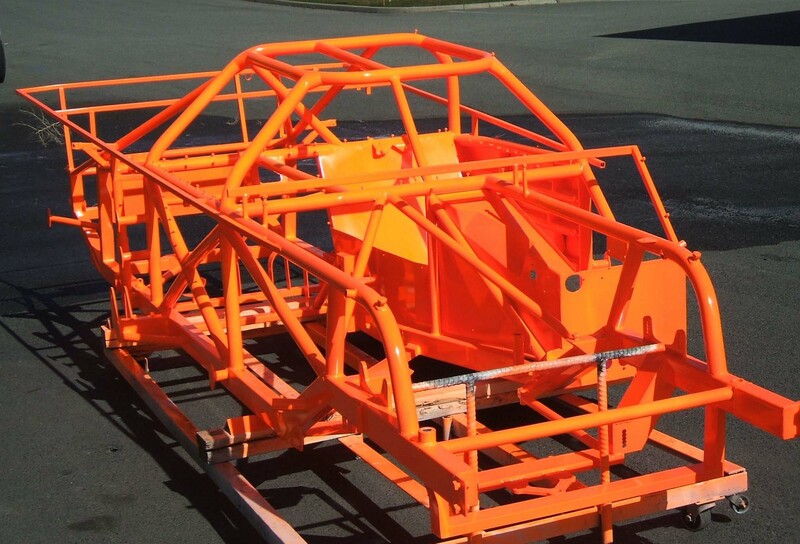 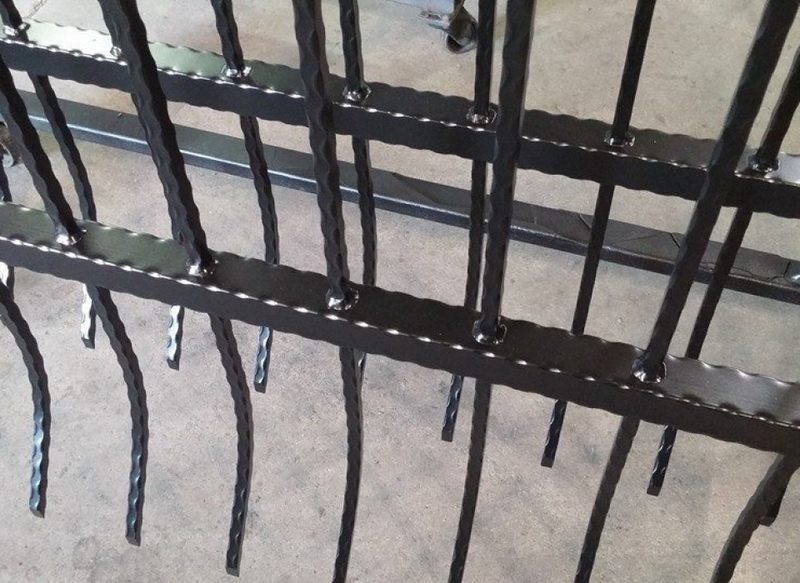 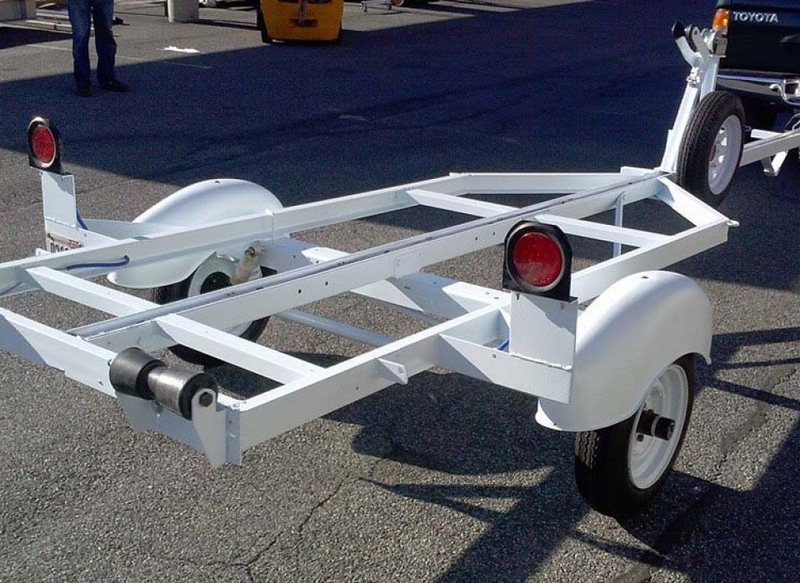 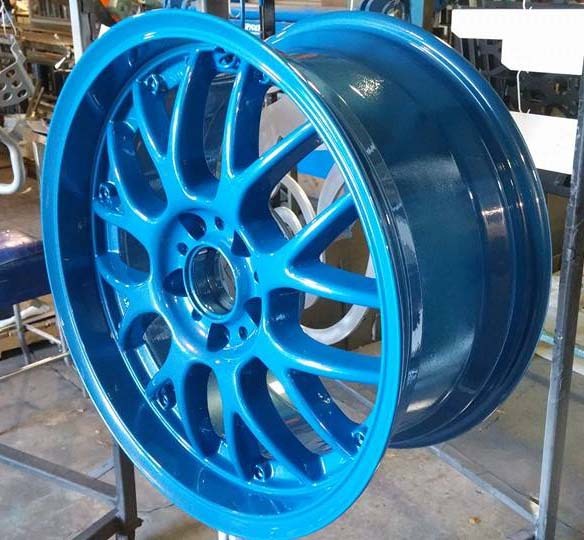 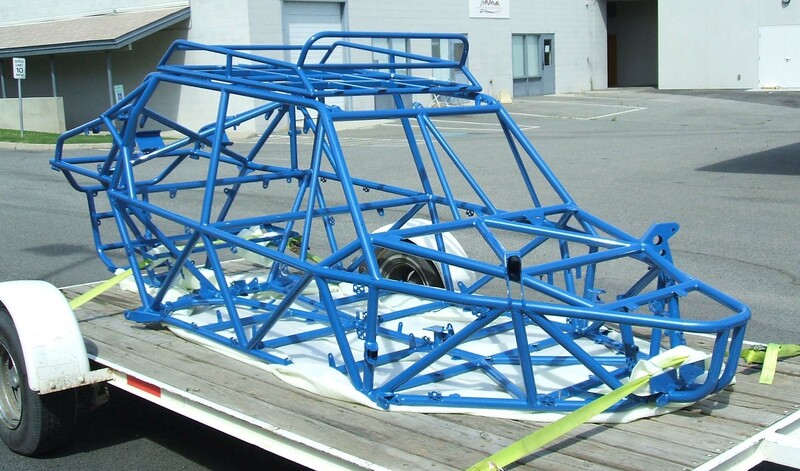 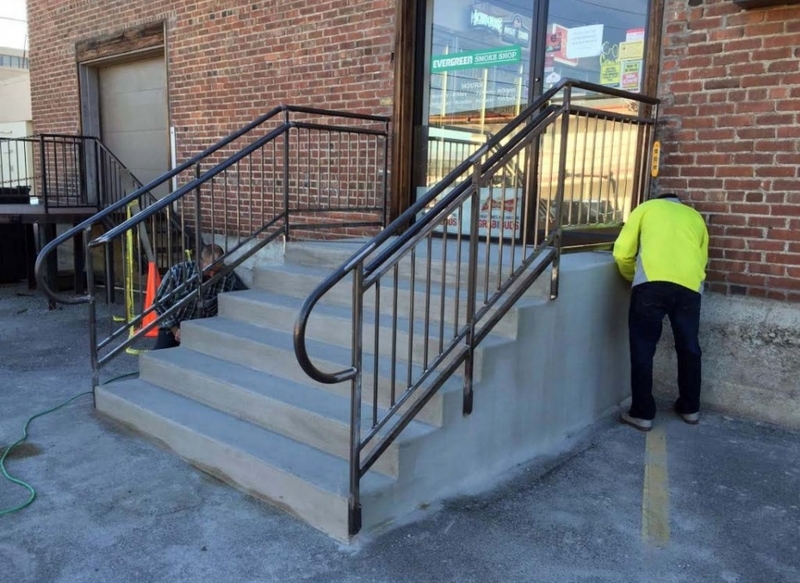 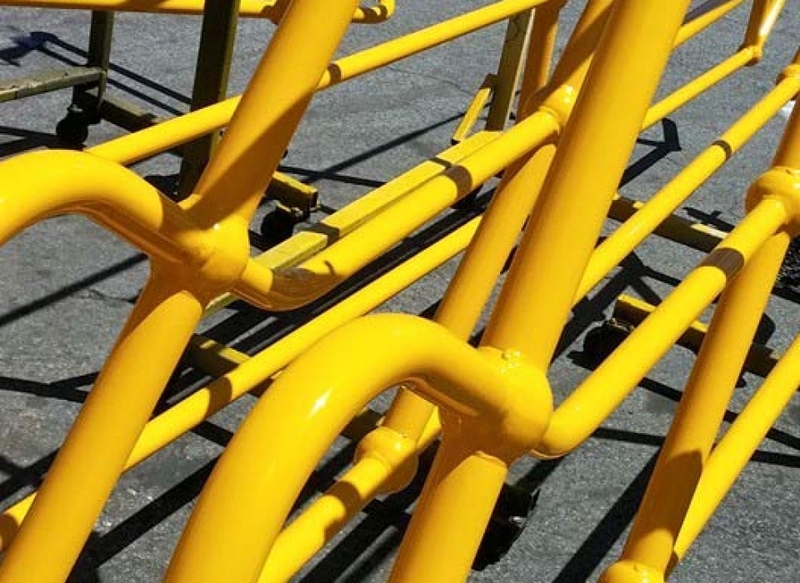 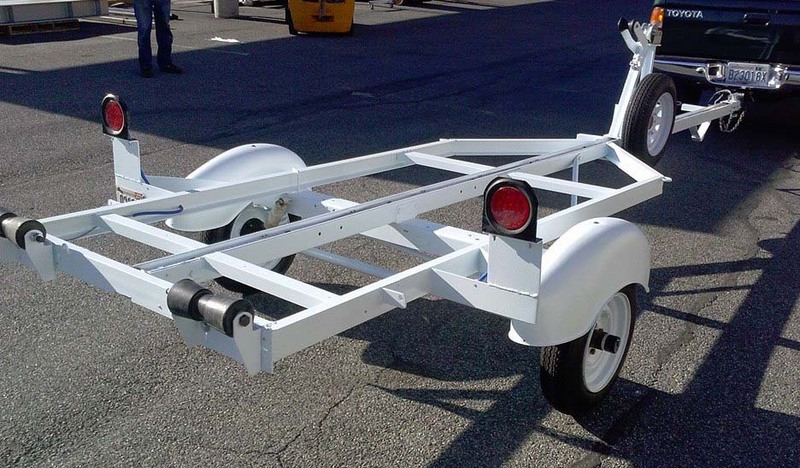 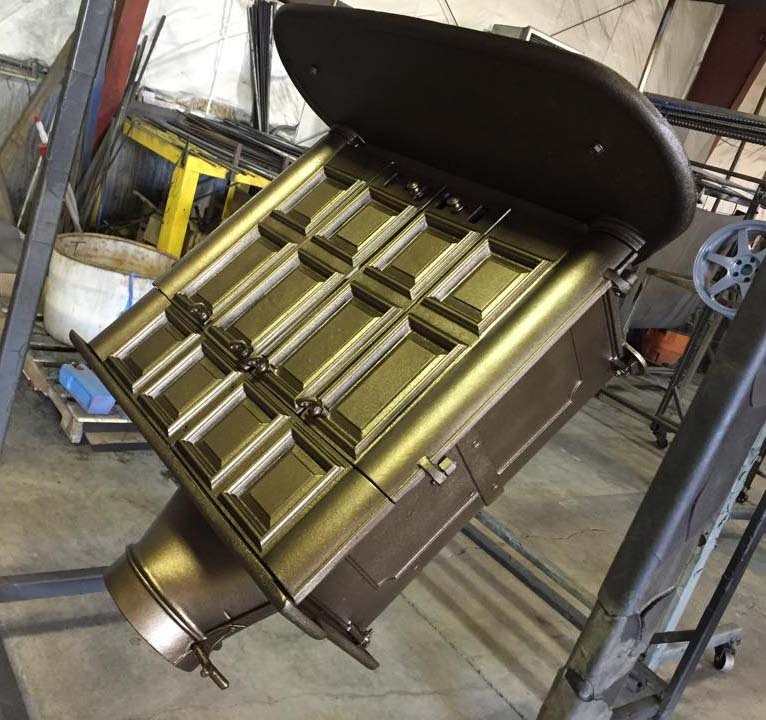 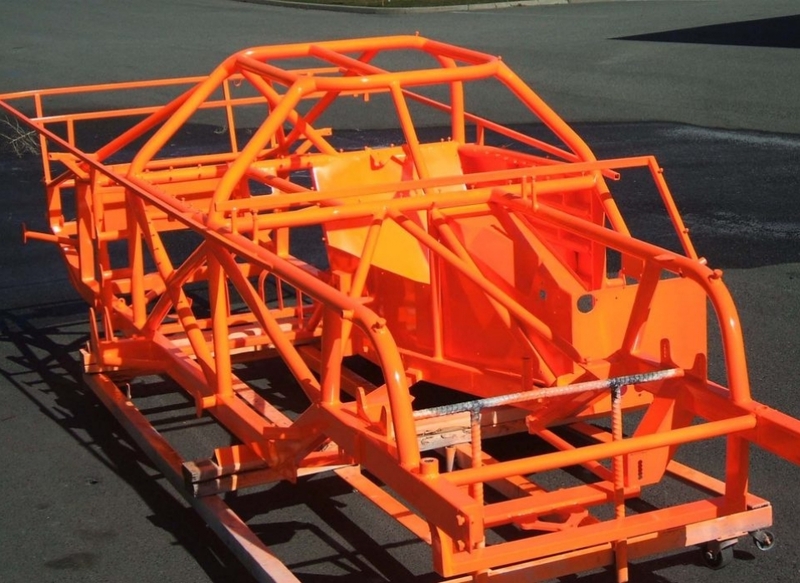 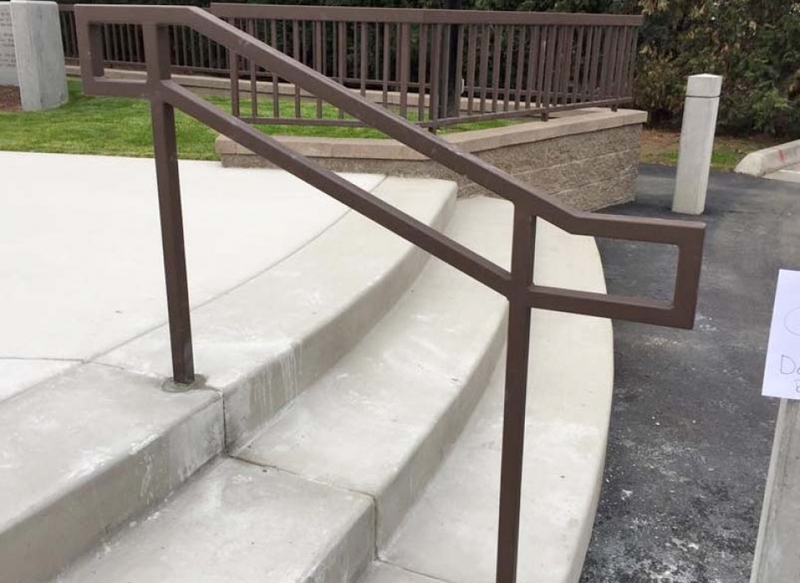 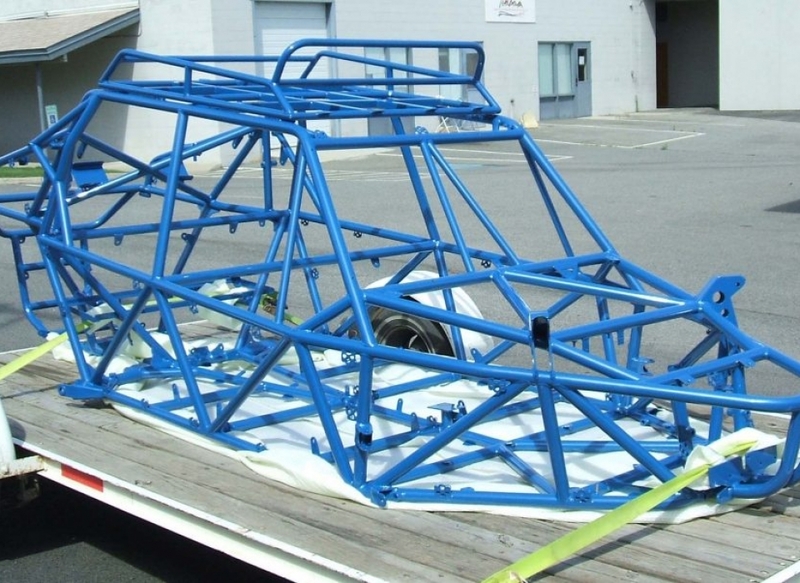 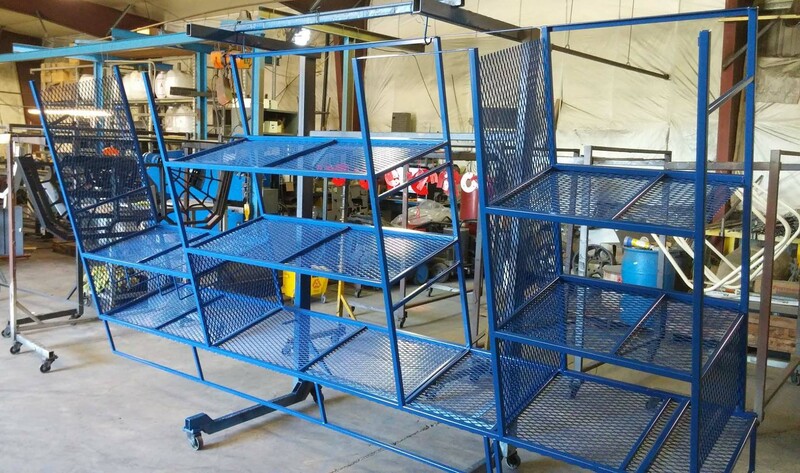 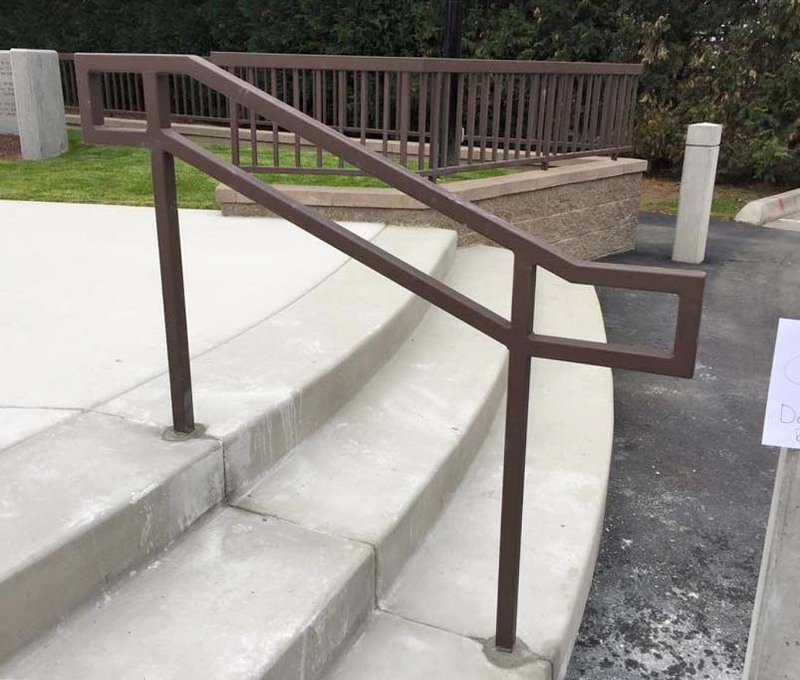 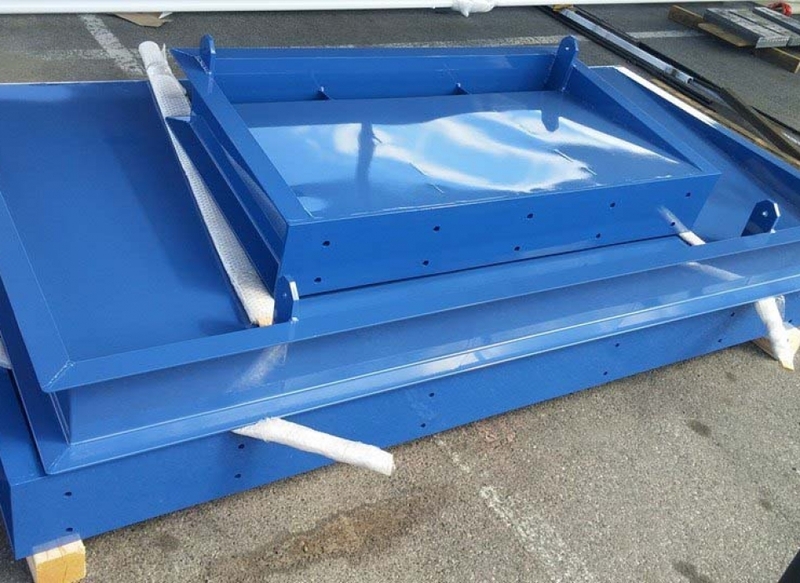 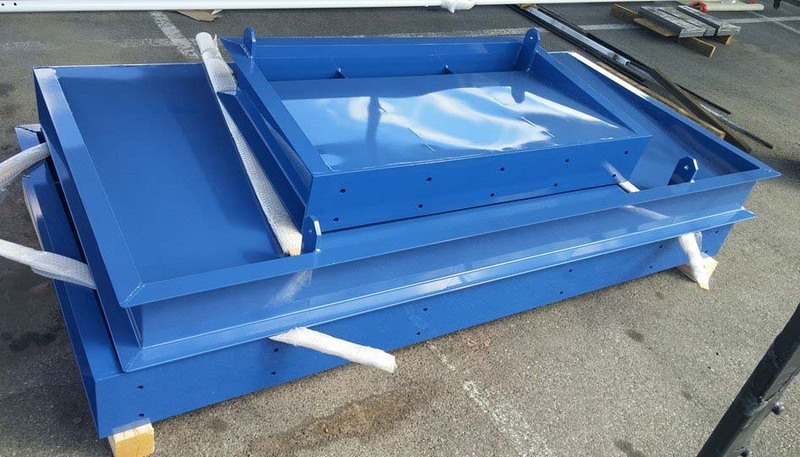 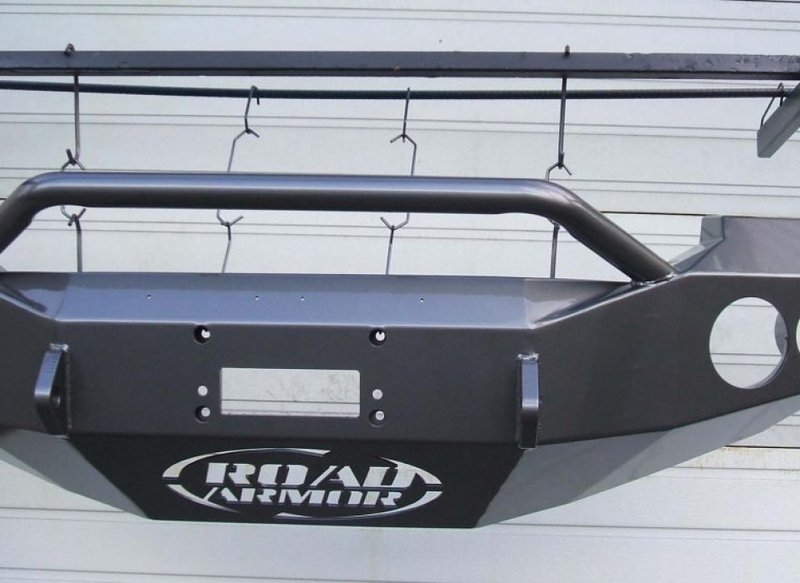 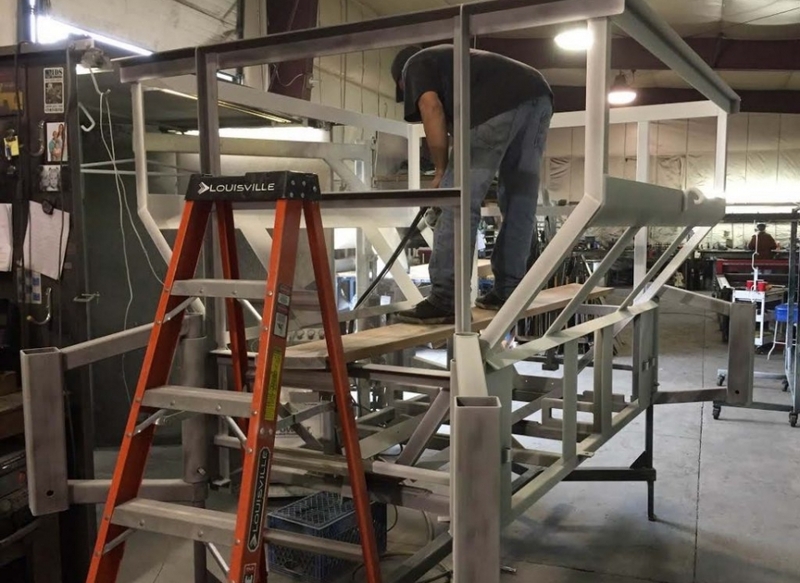 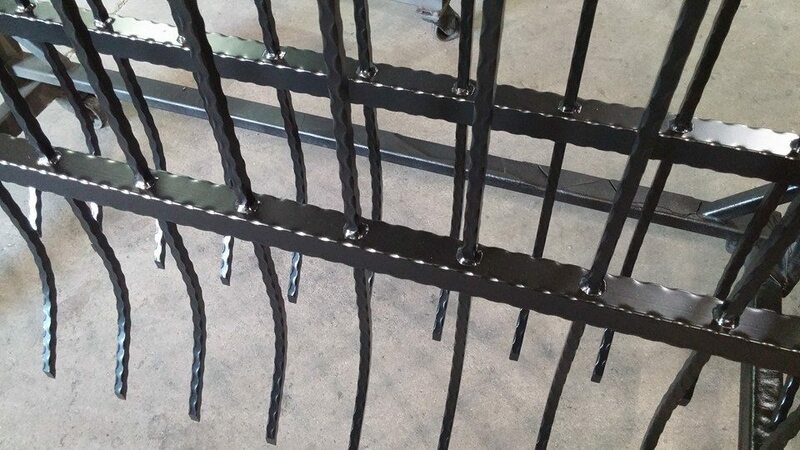 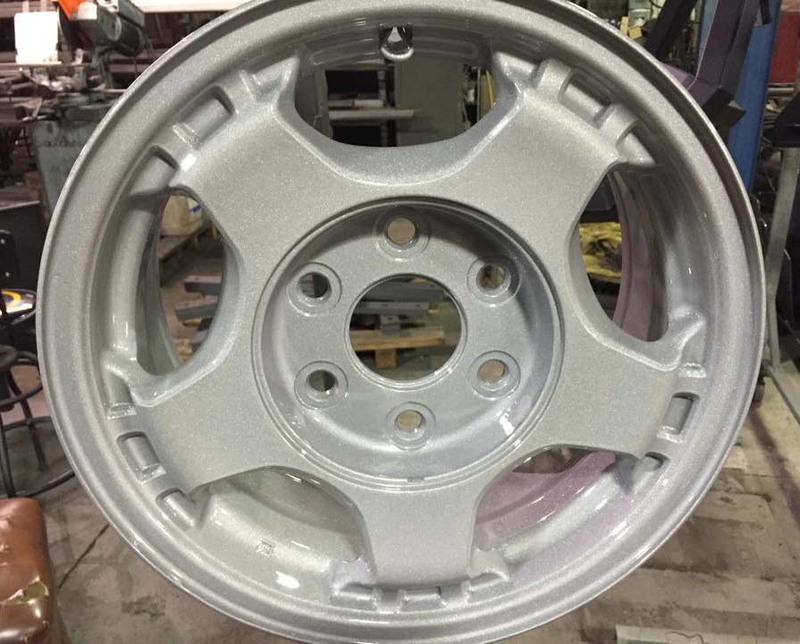 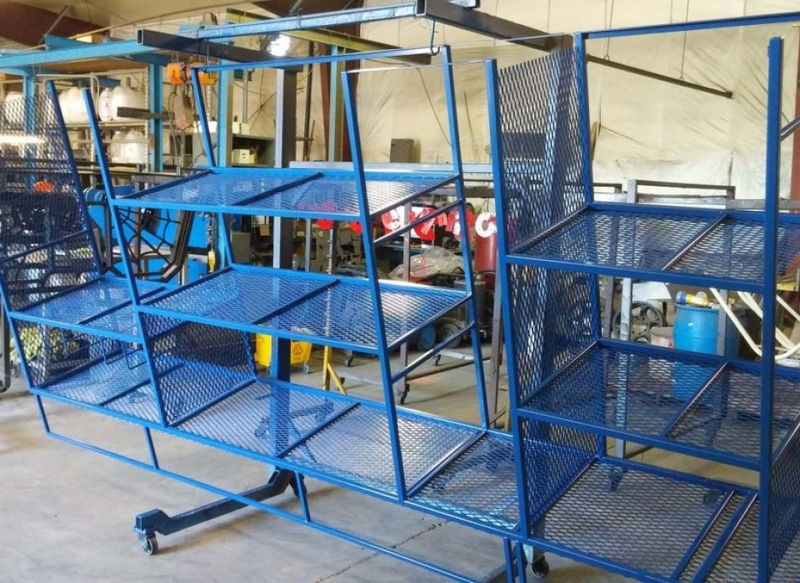 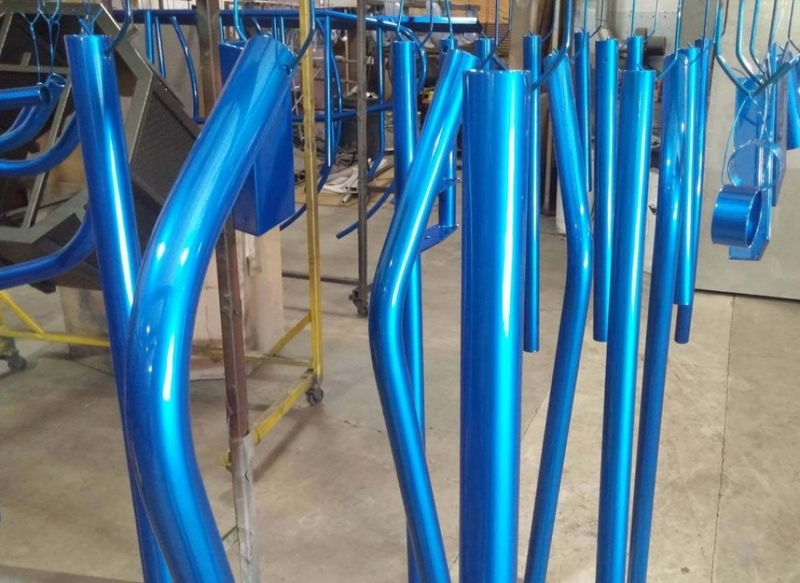 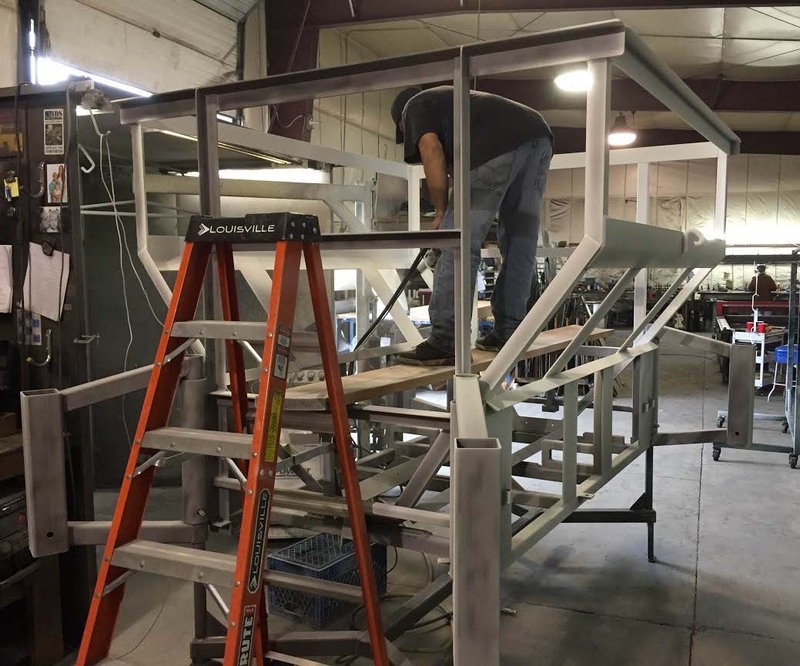 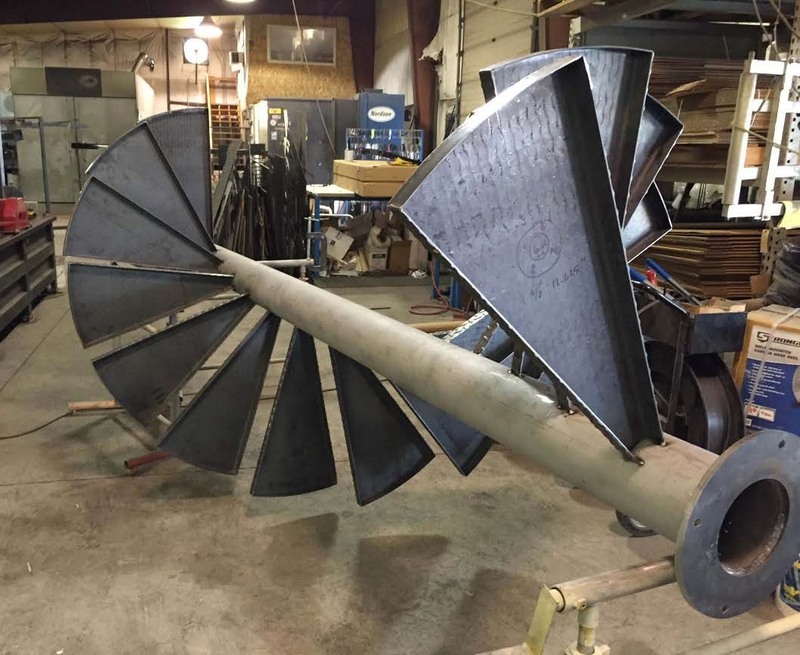 Whether we’re starting with an existing design or simply an idea in your head, Cascade Powder Coating and Metal Fabrication can help insure that the end product looks, fits, and performs the way it should. 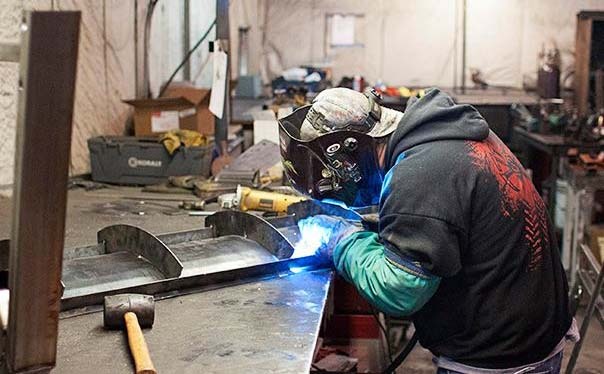 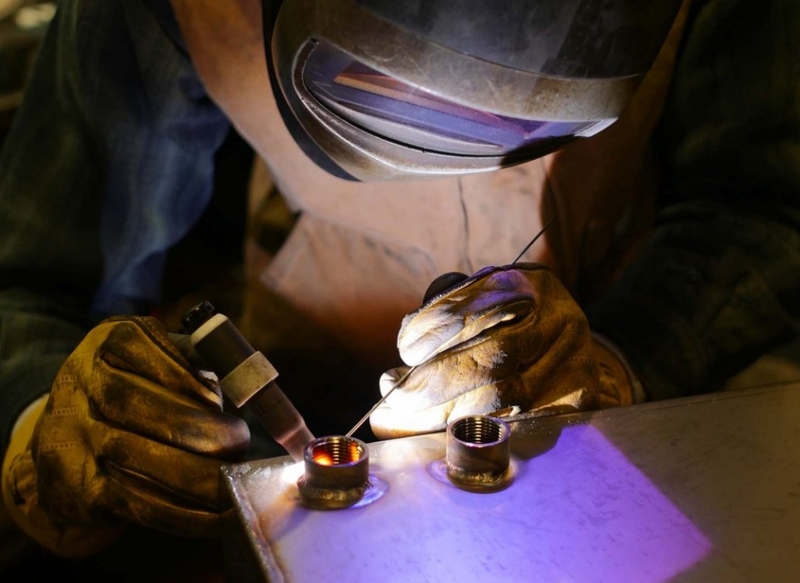 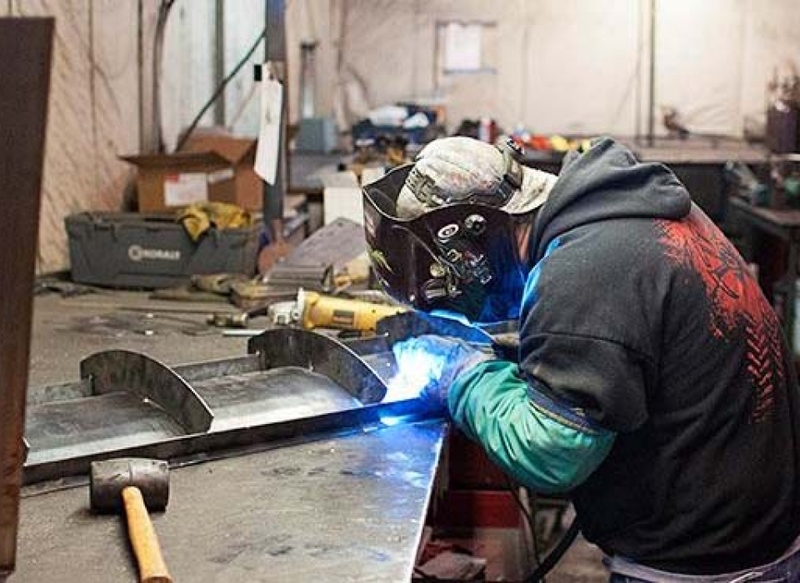 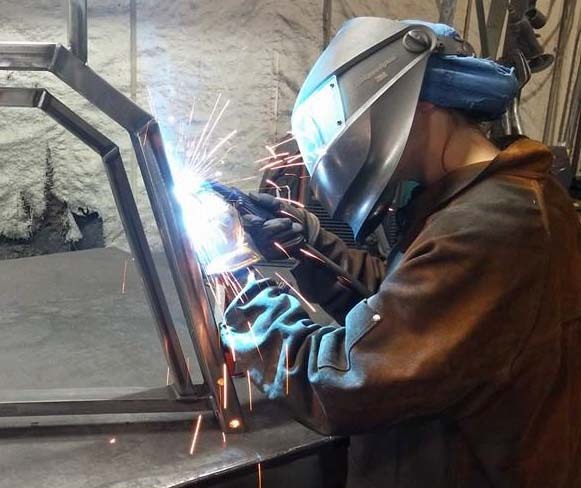 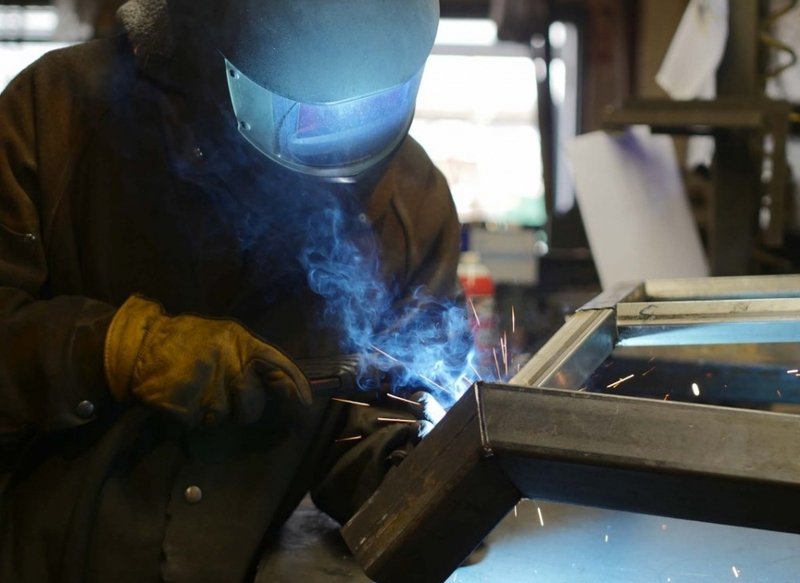 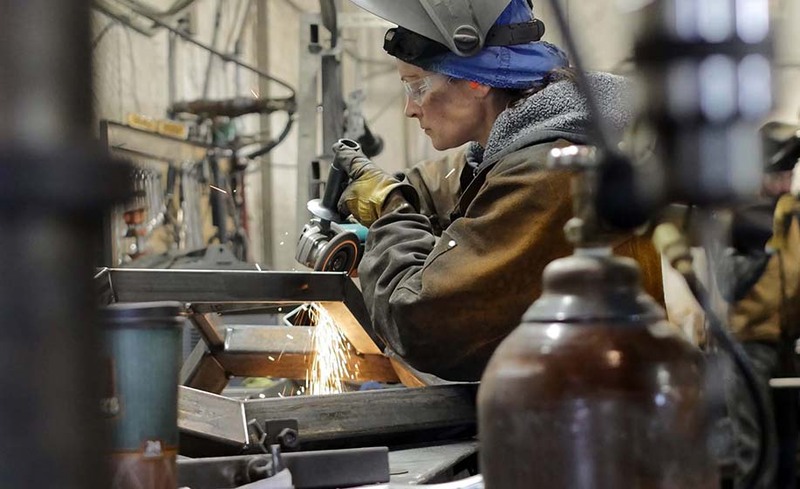 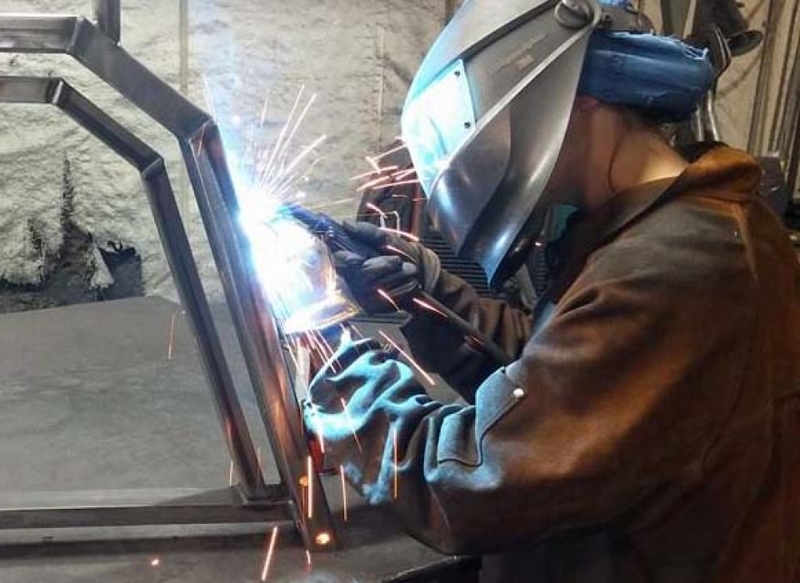 Designs are handed off to our skilled fabricators who turn lines and dimensions into reality using iron, steel, and aluminum. 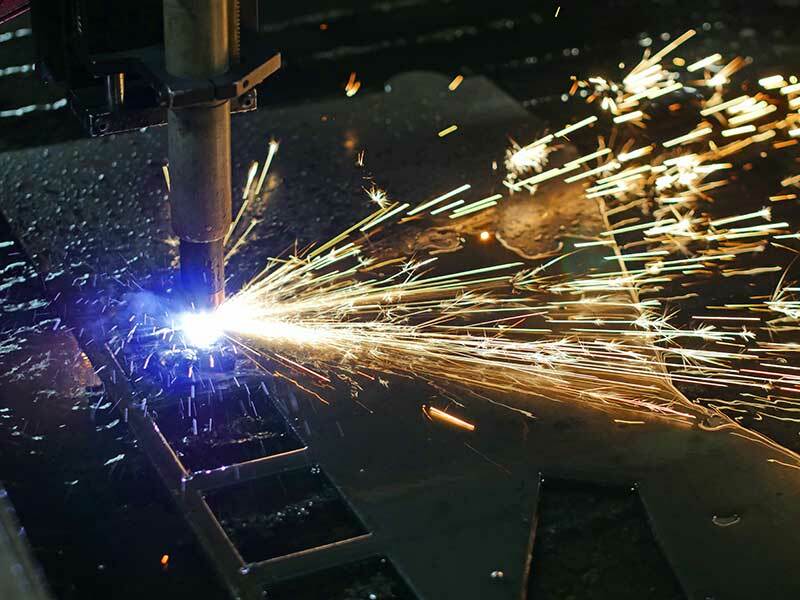 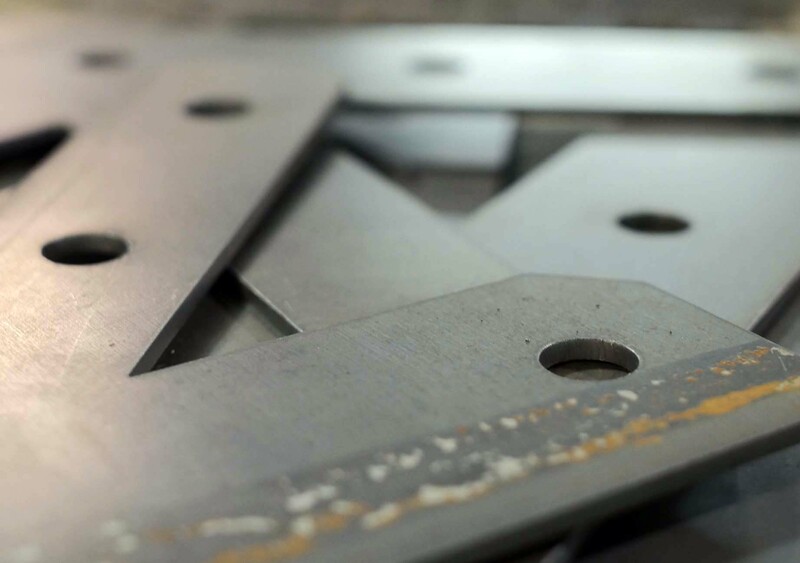 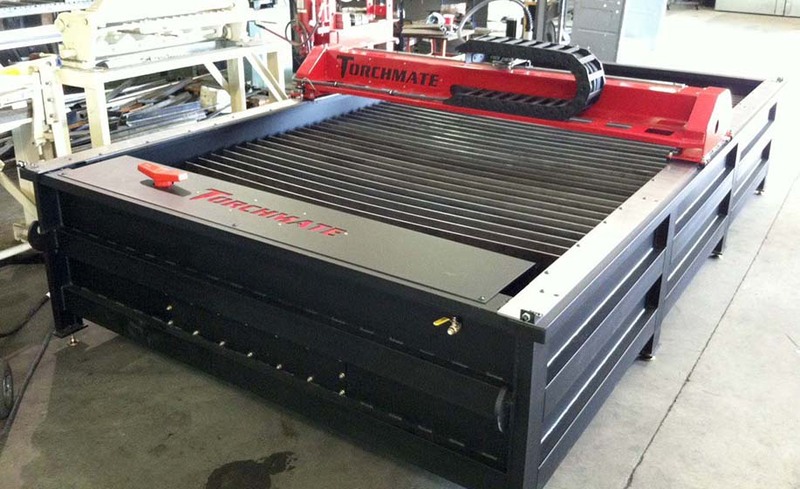 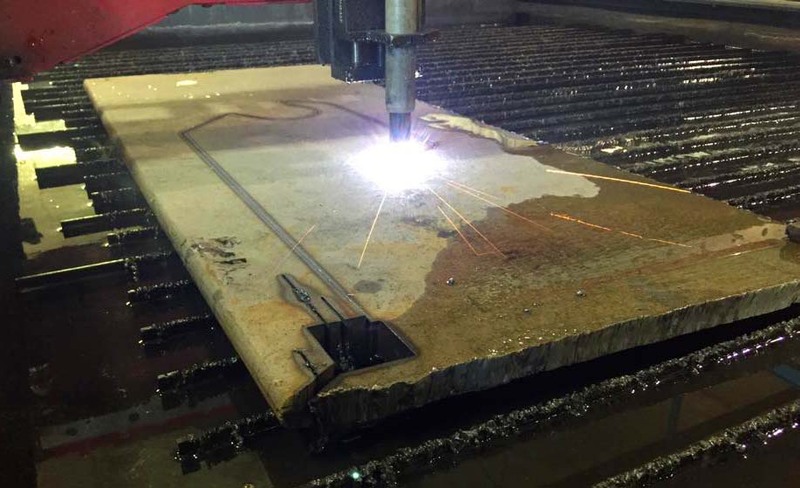 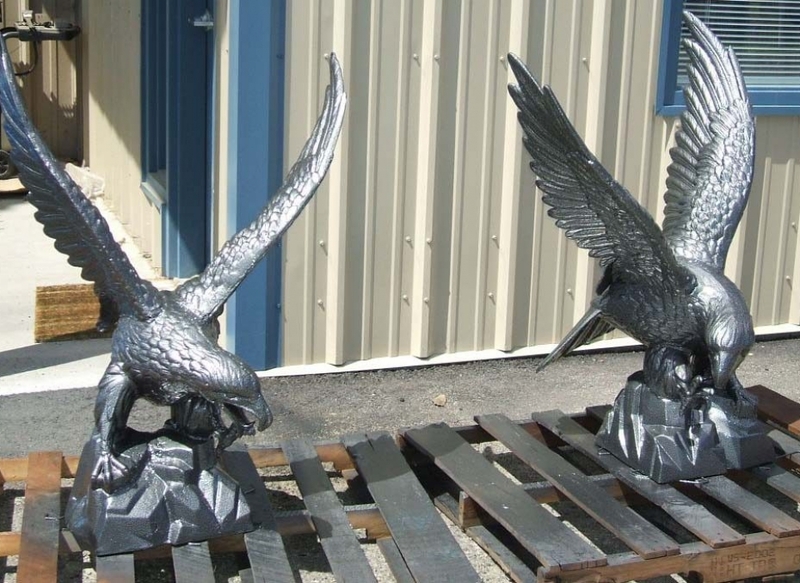 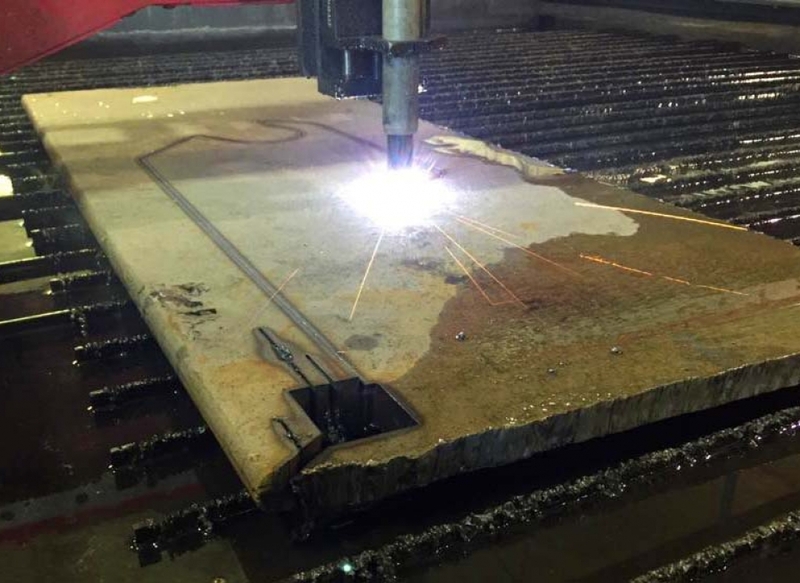 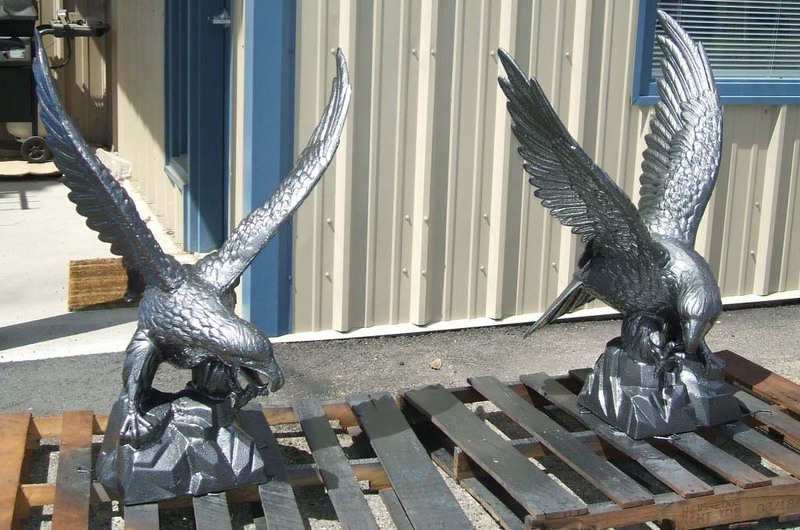 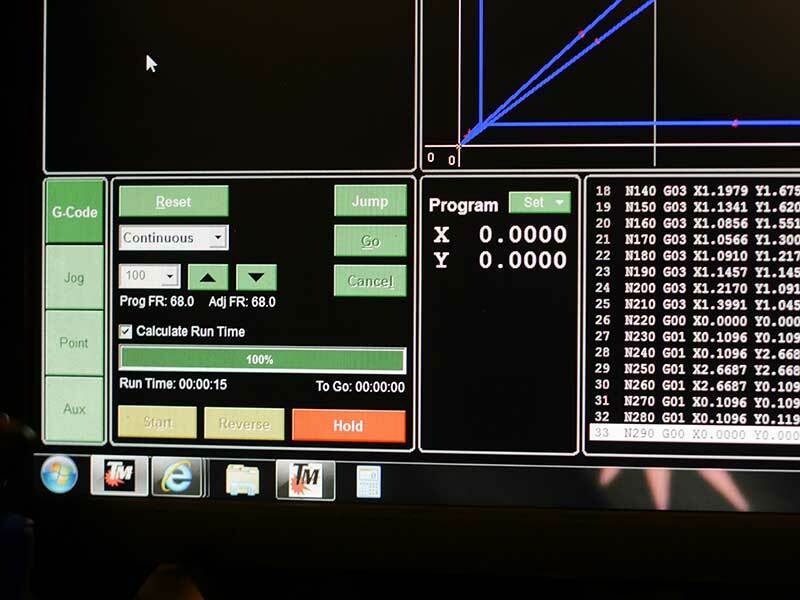 Specialized tools, such as our CNC Plasma cutting table, allow us to produce and cut intricate designs from metal. 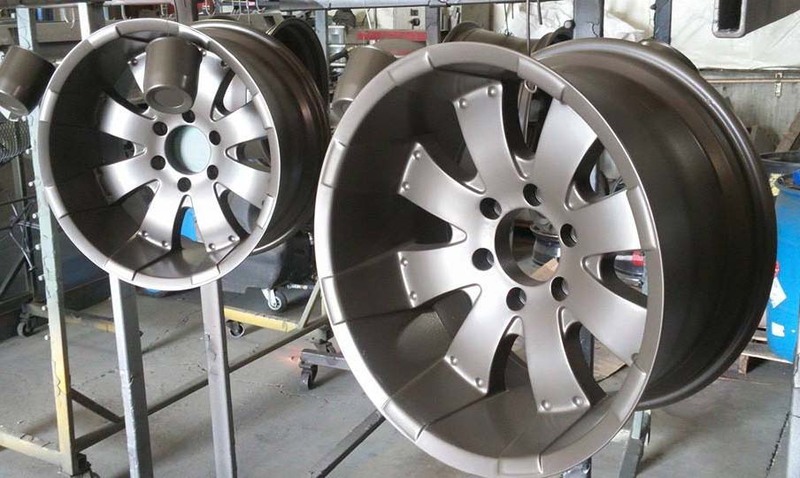 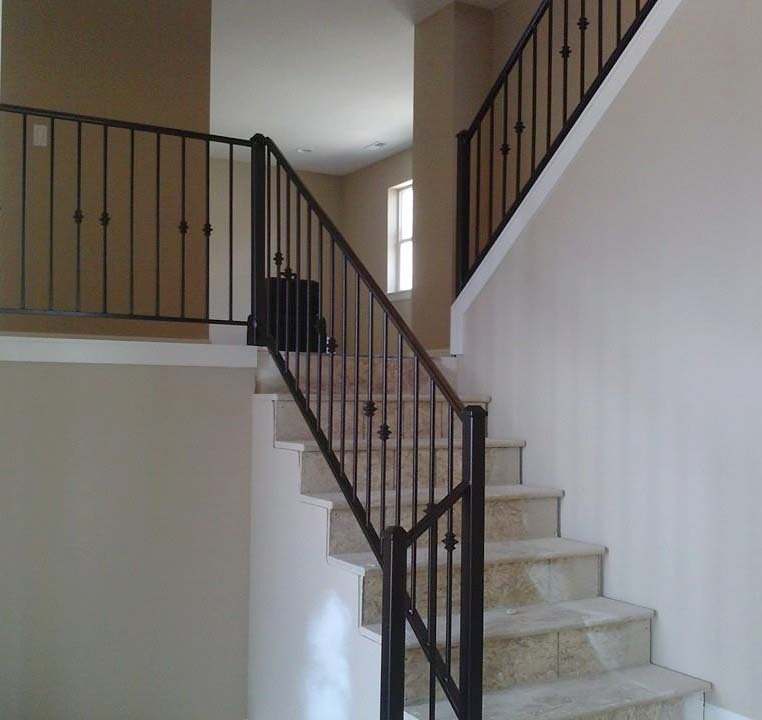 The final step is to protect the metal with a tough, durable finish that will outlast other finishes. 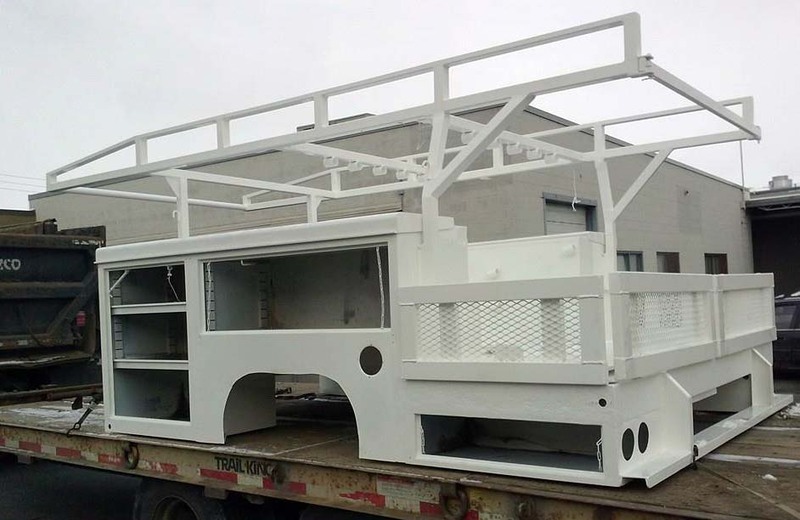 With hundreds of applications and endless possibilities, powder coat is the choice of customers big or small around the world. Call for an estimate today! 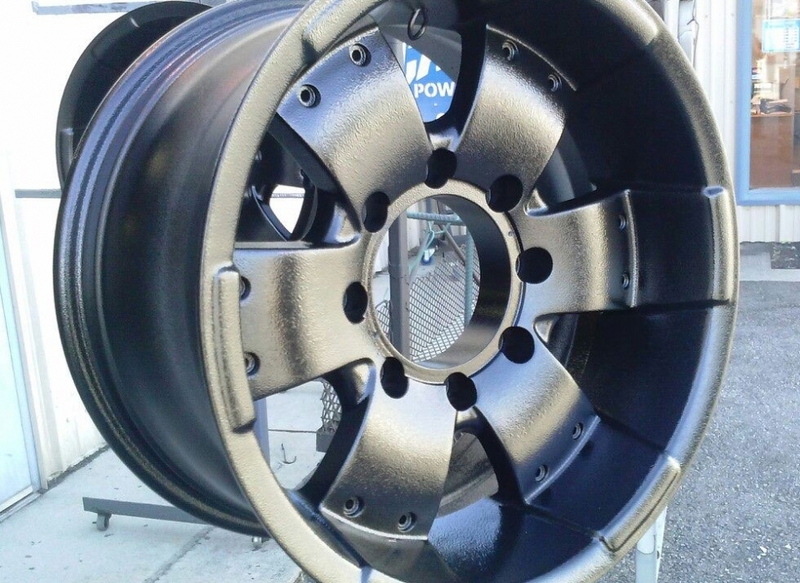 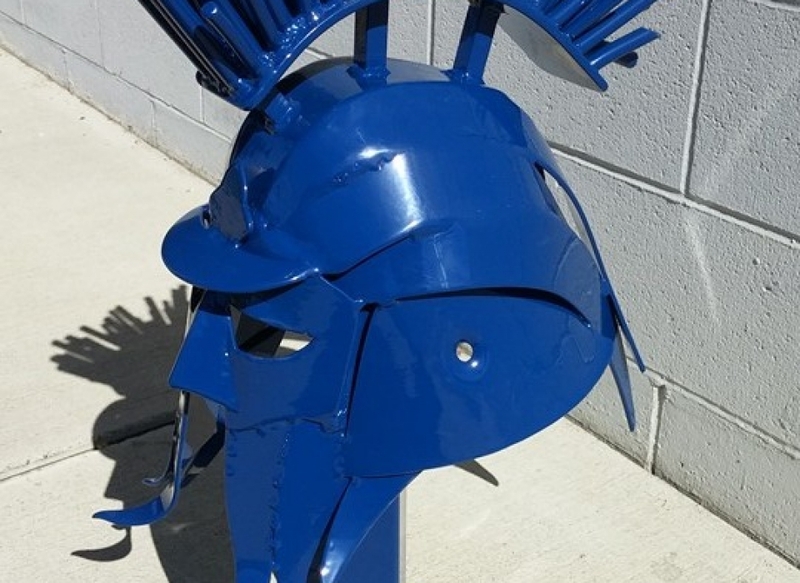 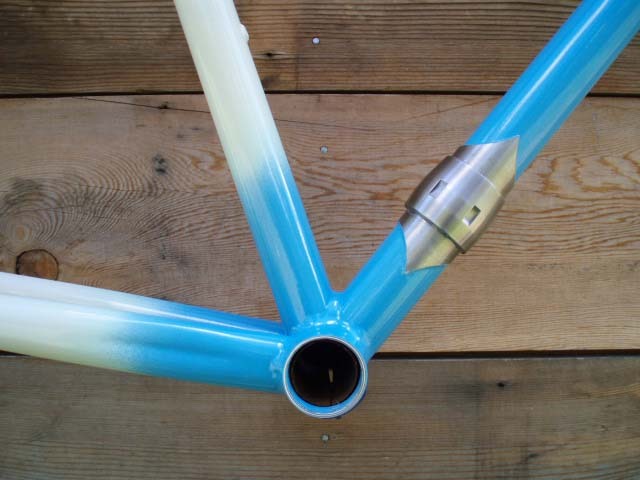 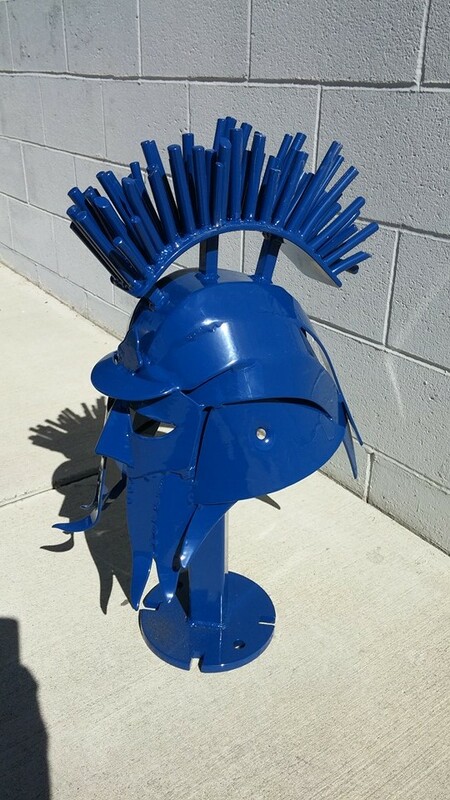 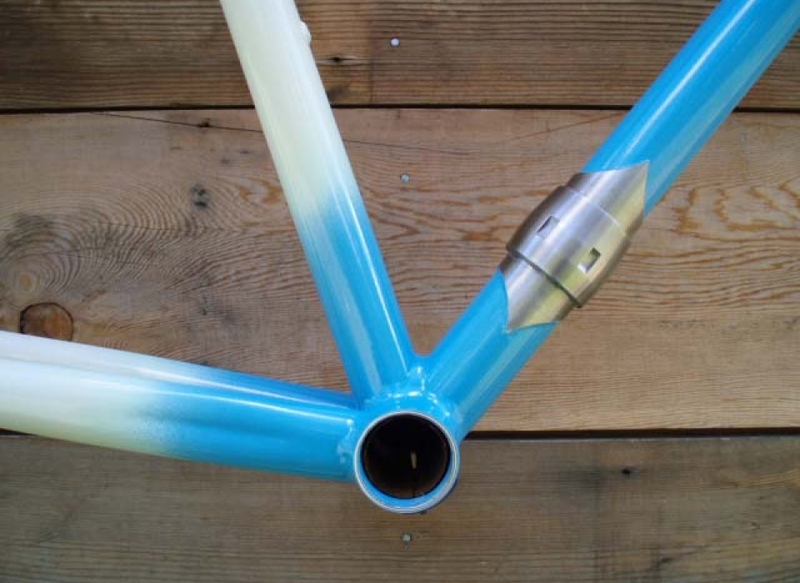 Don't Paint it, Powder Coat it Tough! 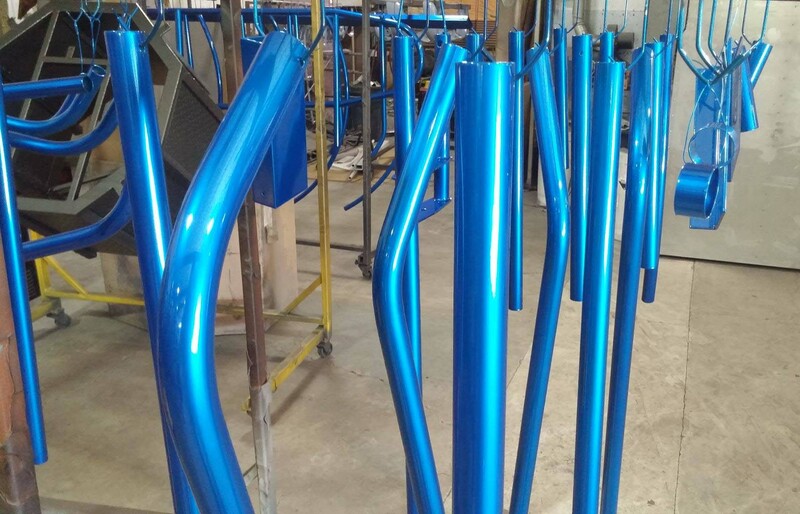 Powder coat can be used in countless applications where a colorful and attractive, yet durable, metal finish is desired. 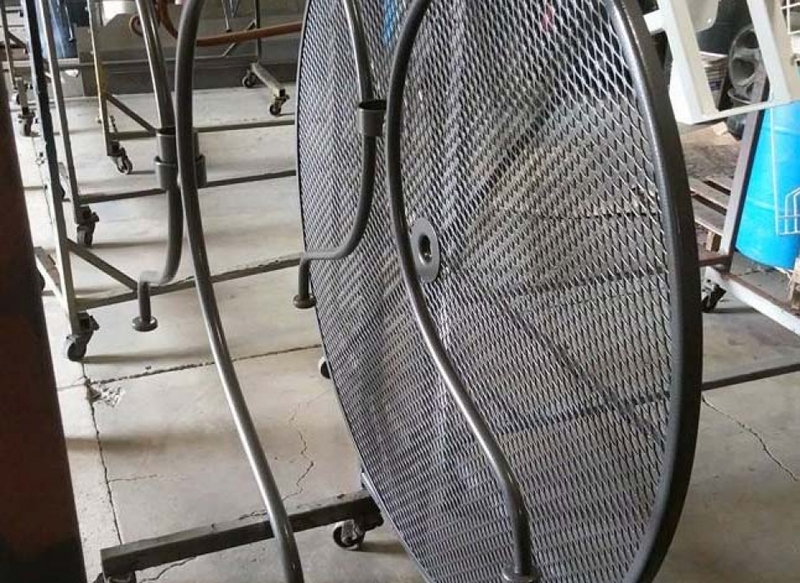 Sports and exercise equipment, lawn and garden equipment, tools, BBQ grills, patio furniture… And much, much more! 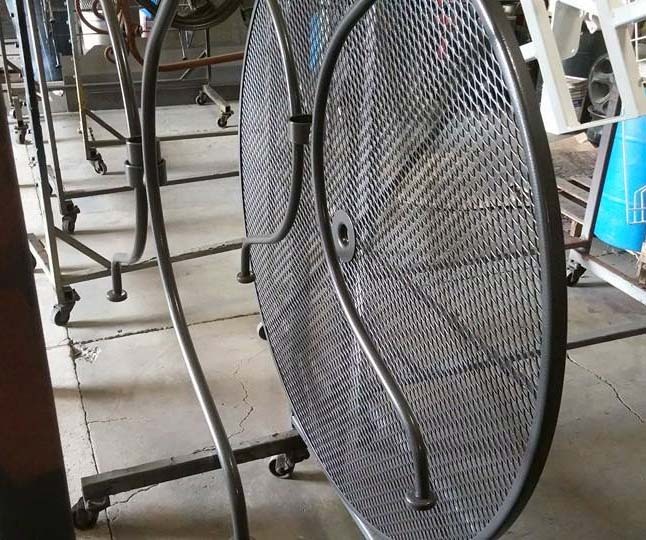 Re-purpose antiques and turn them into art... Or make them usable again! 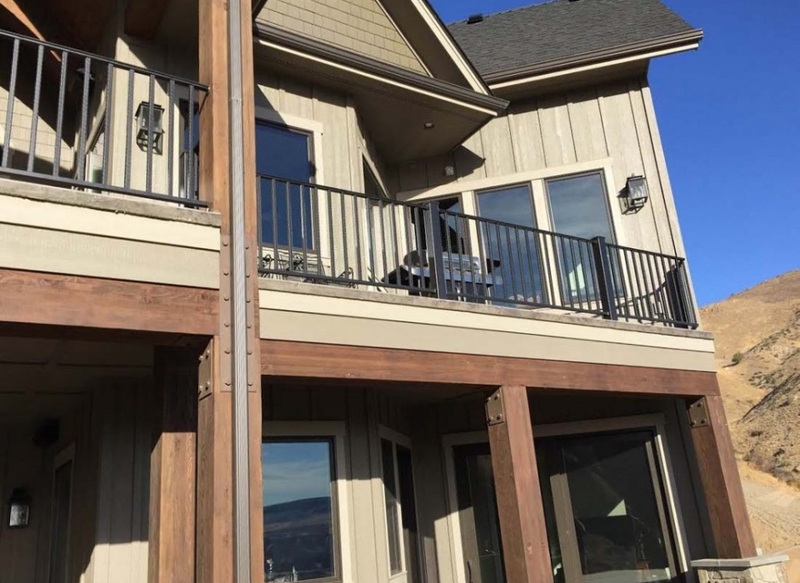 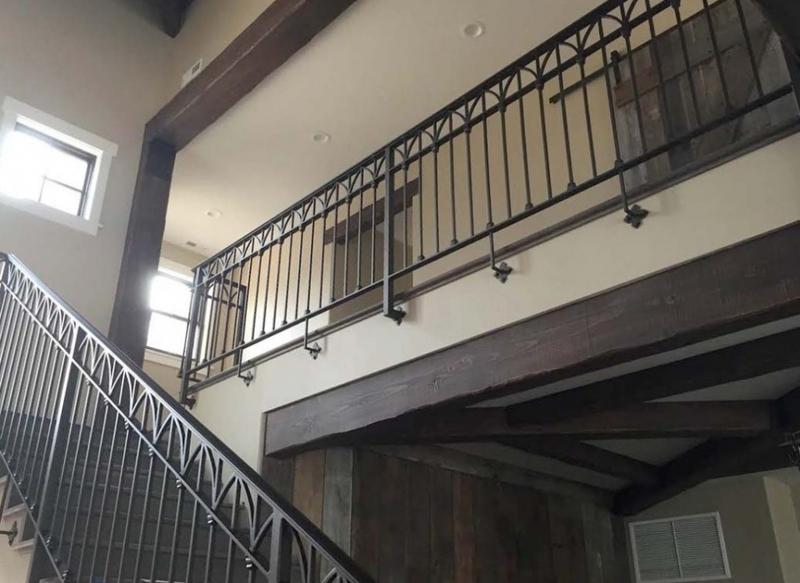 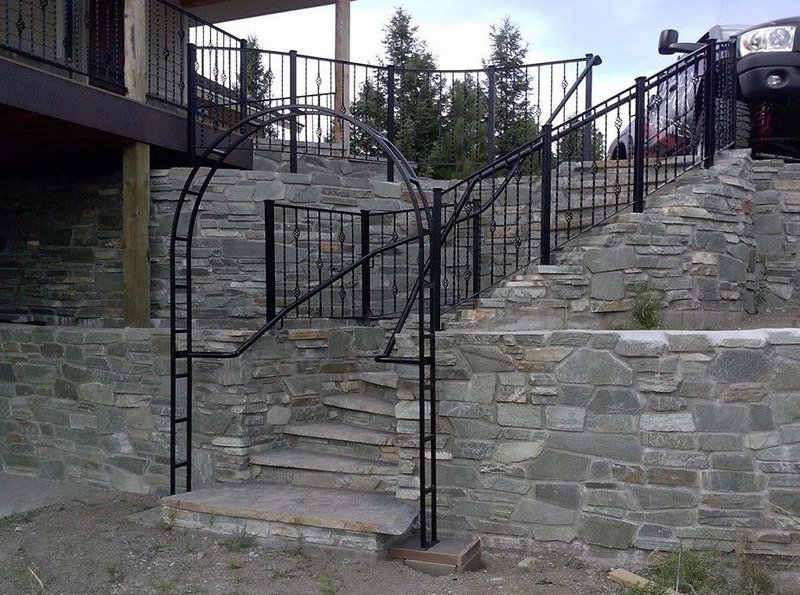 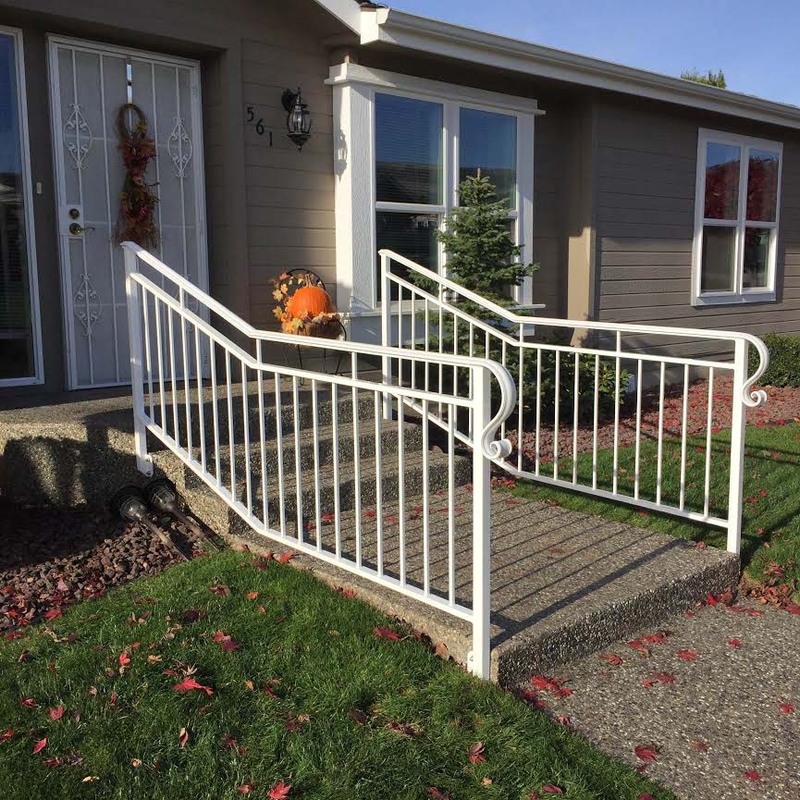 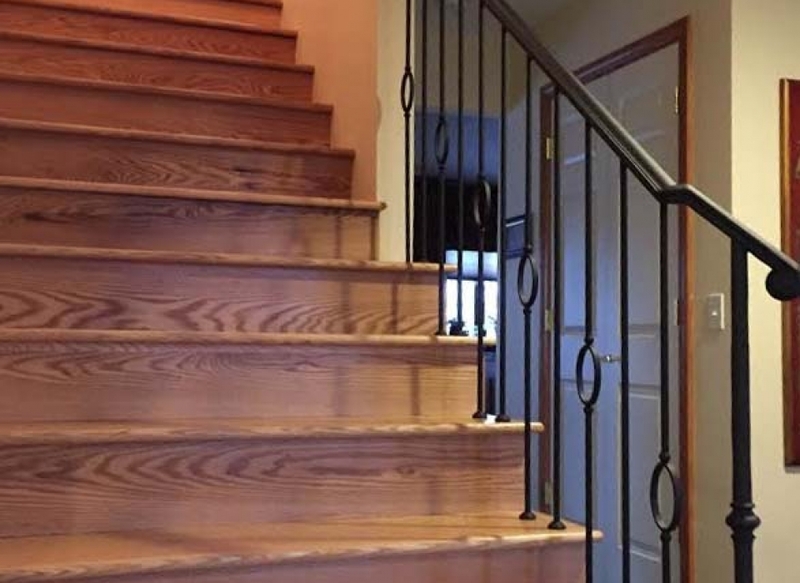 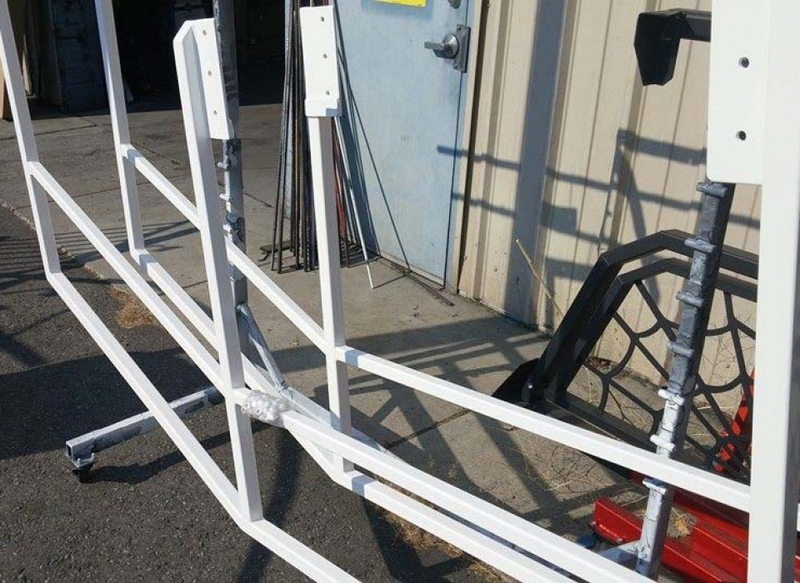 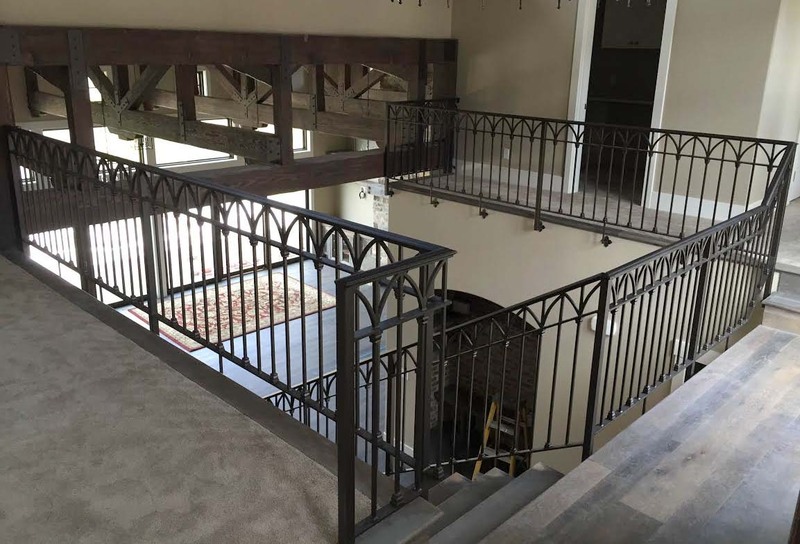 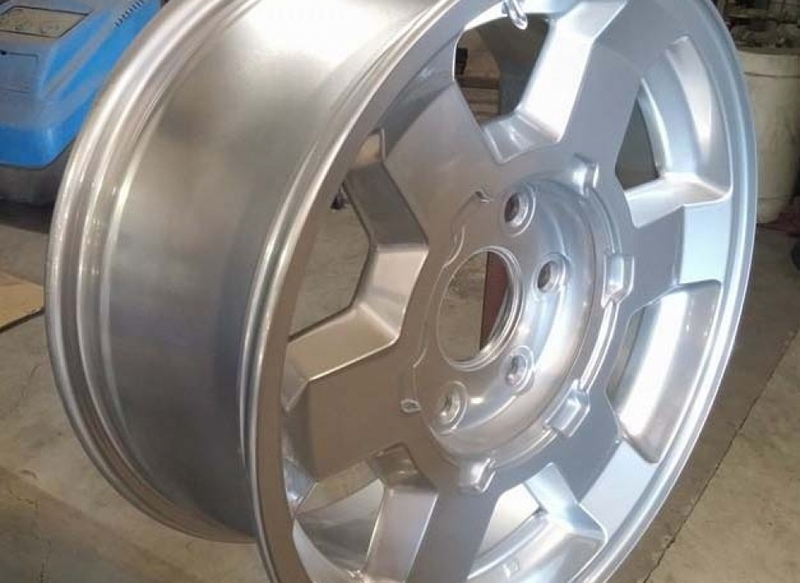 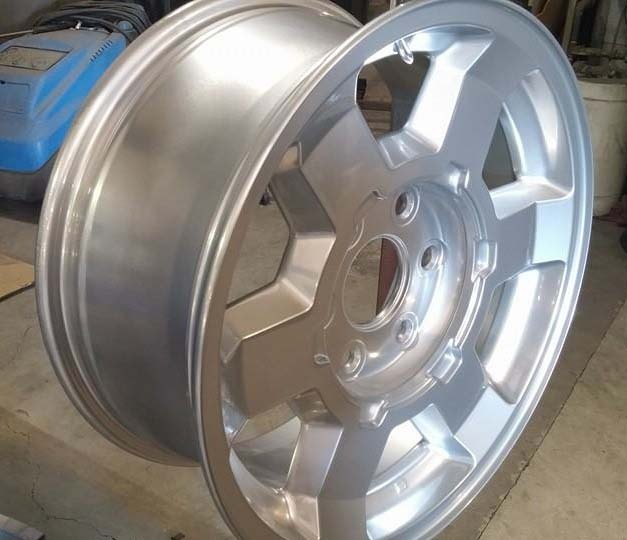 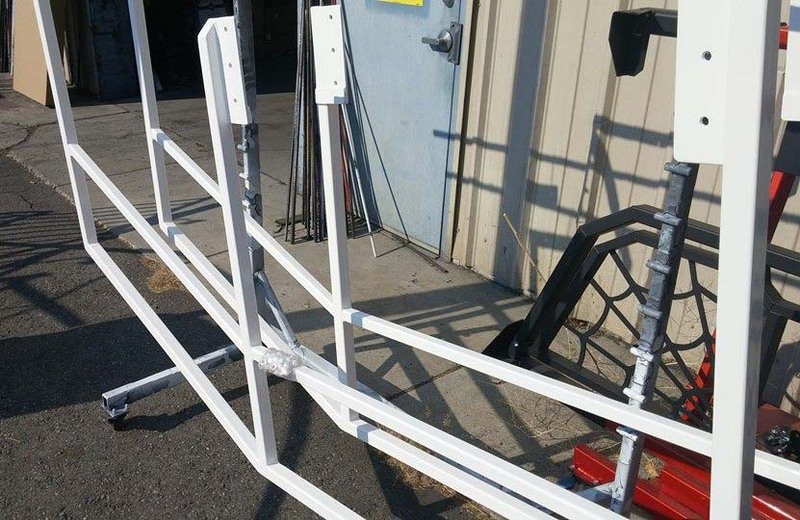 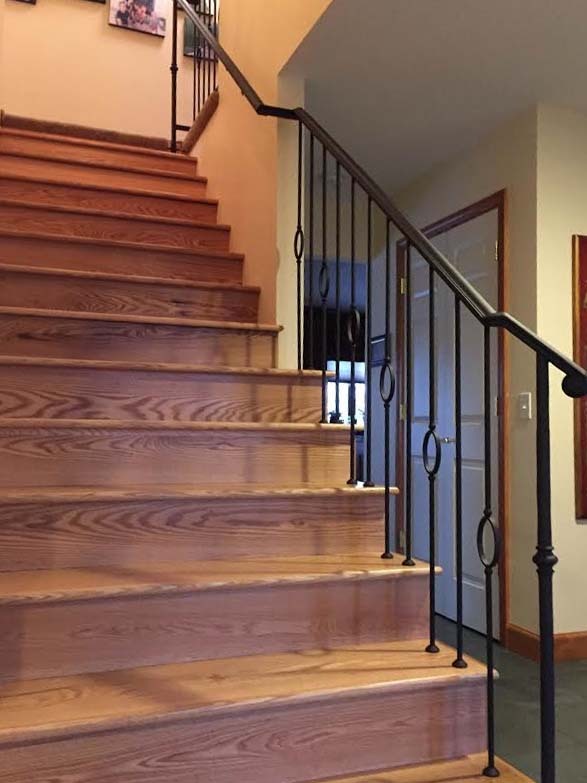 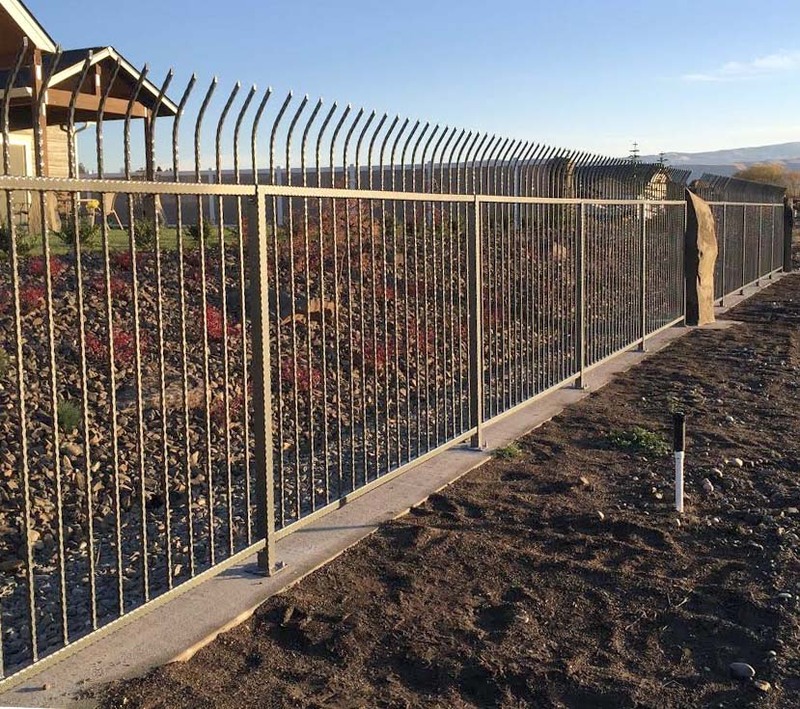 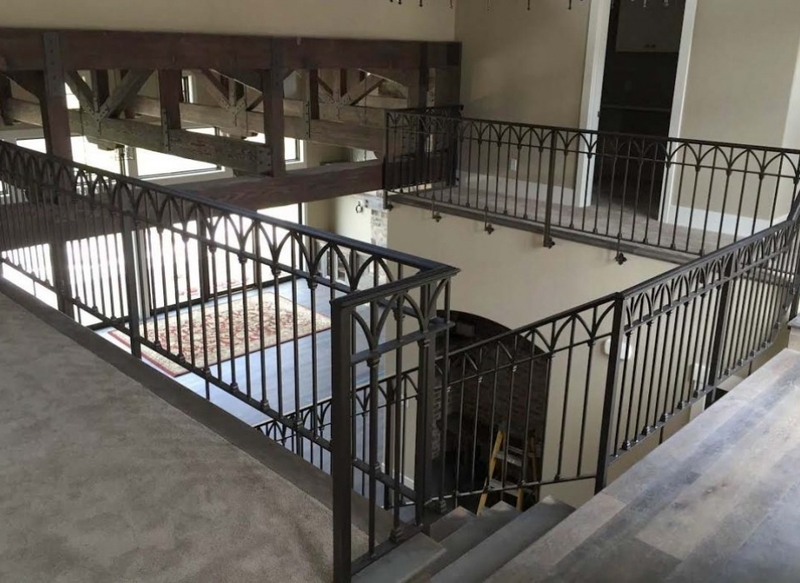 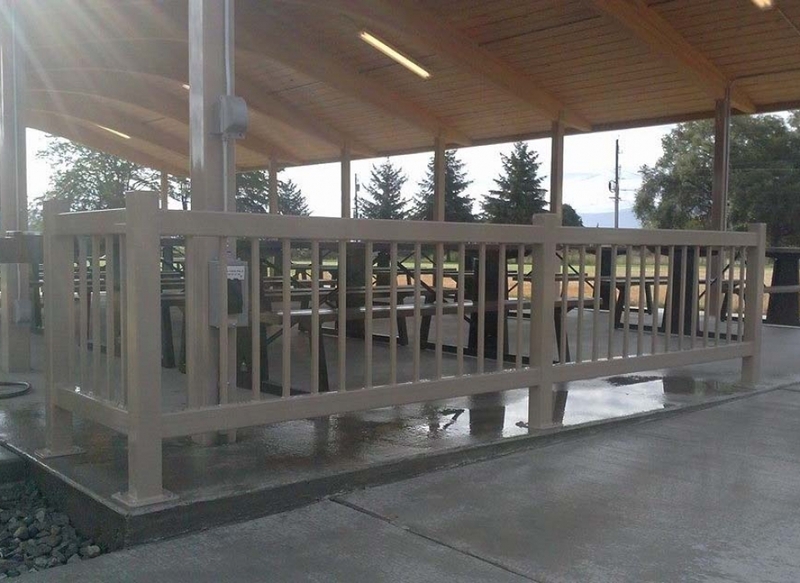 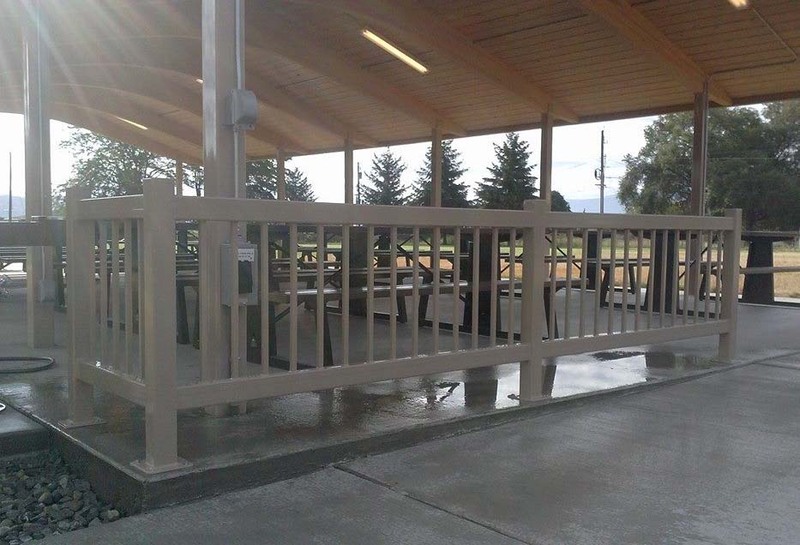 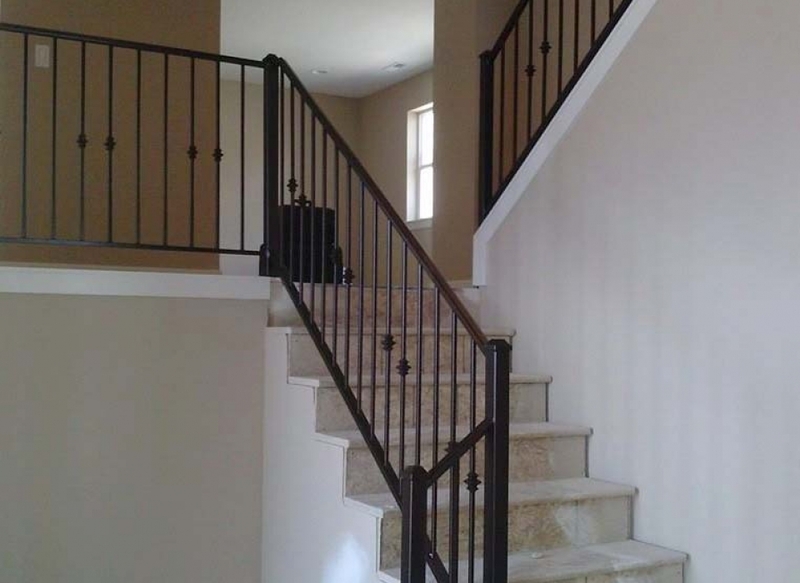 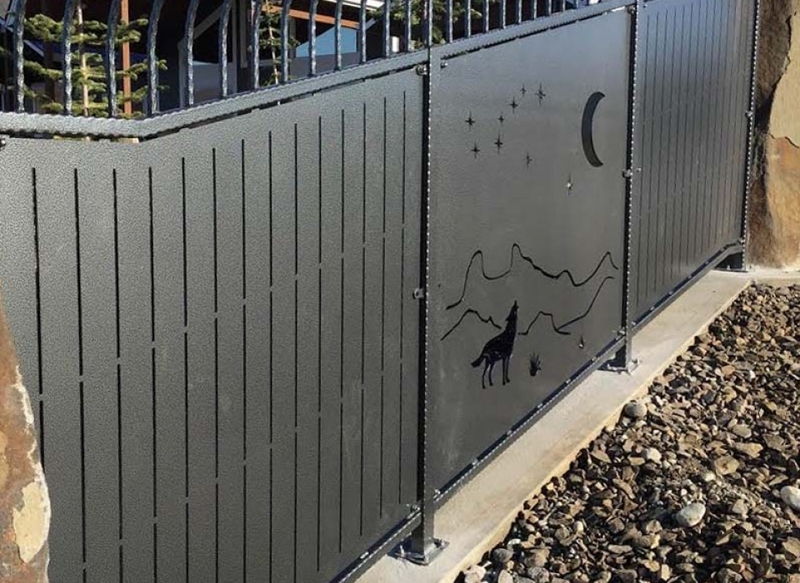 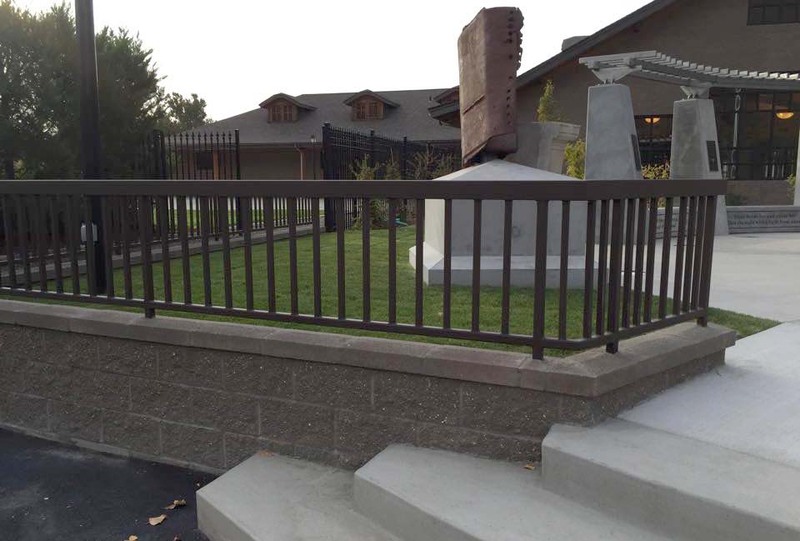 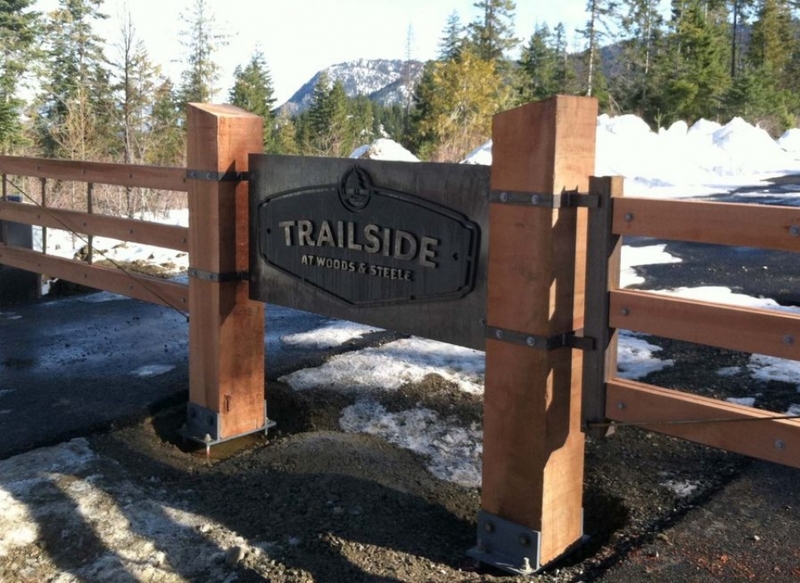 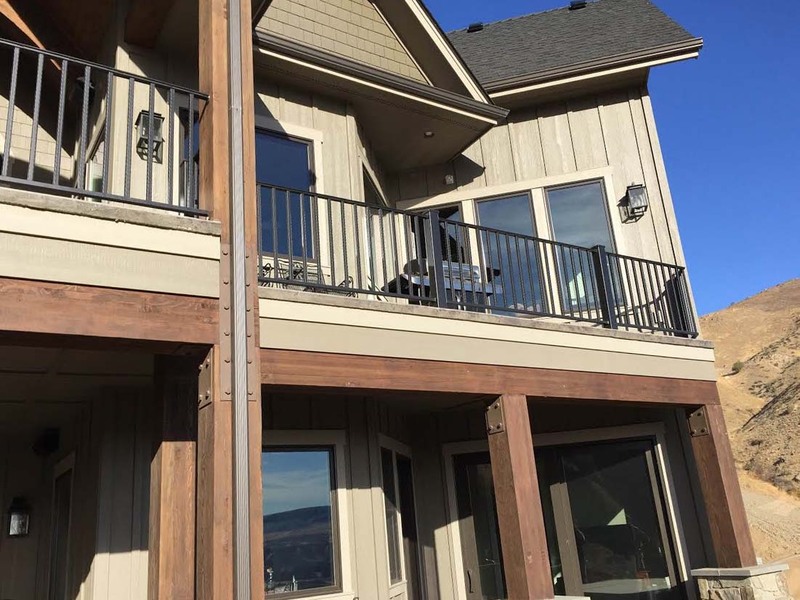 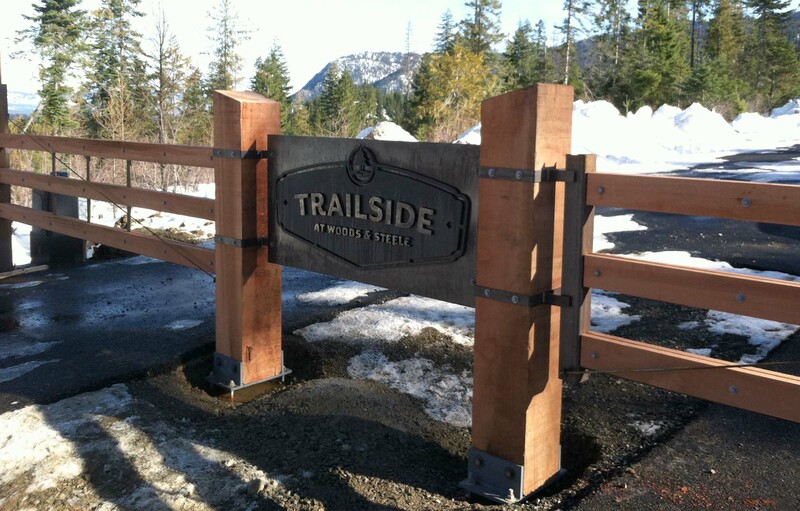 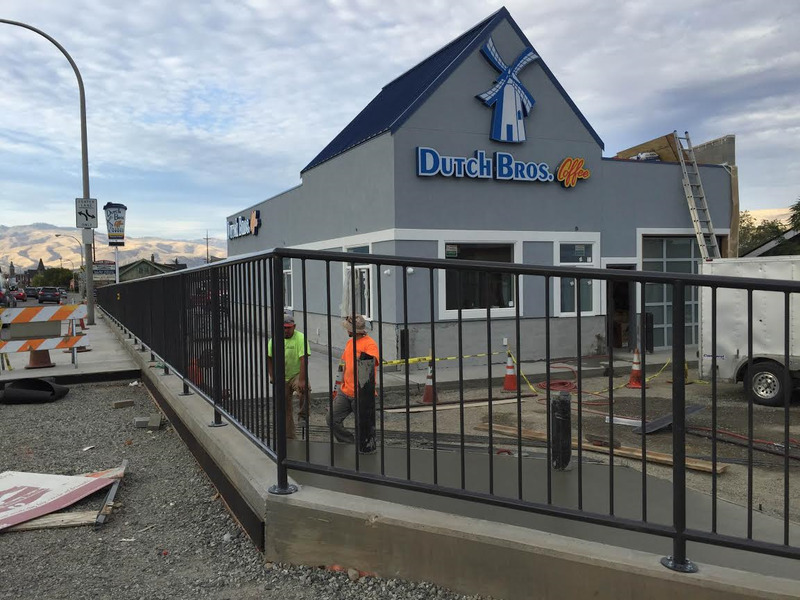 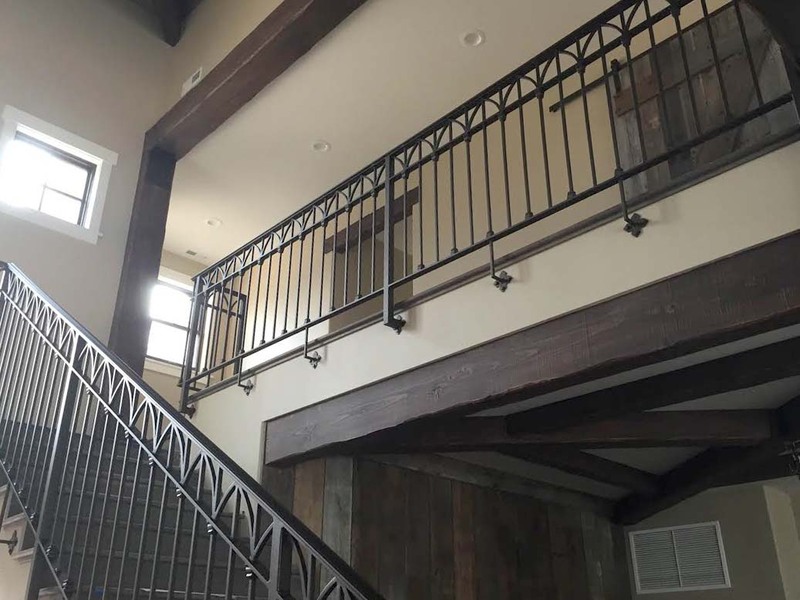 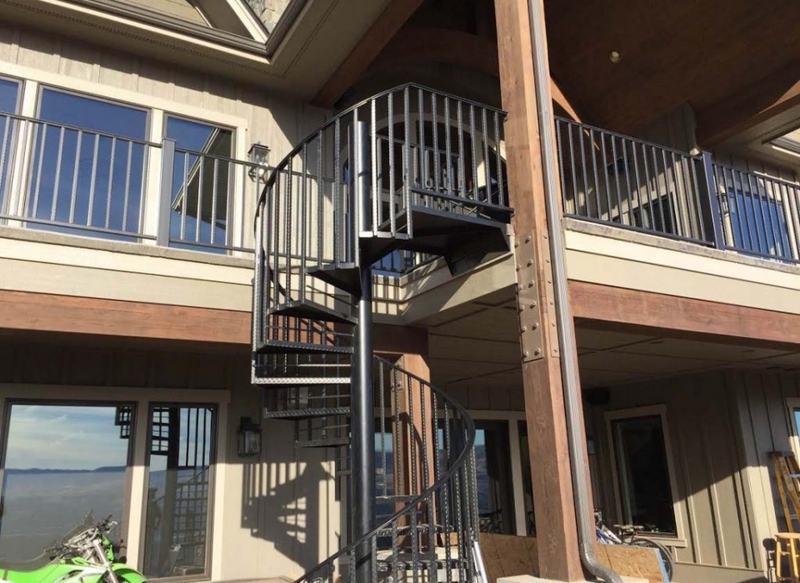 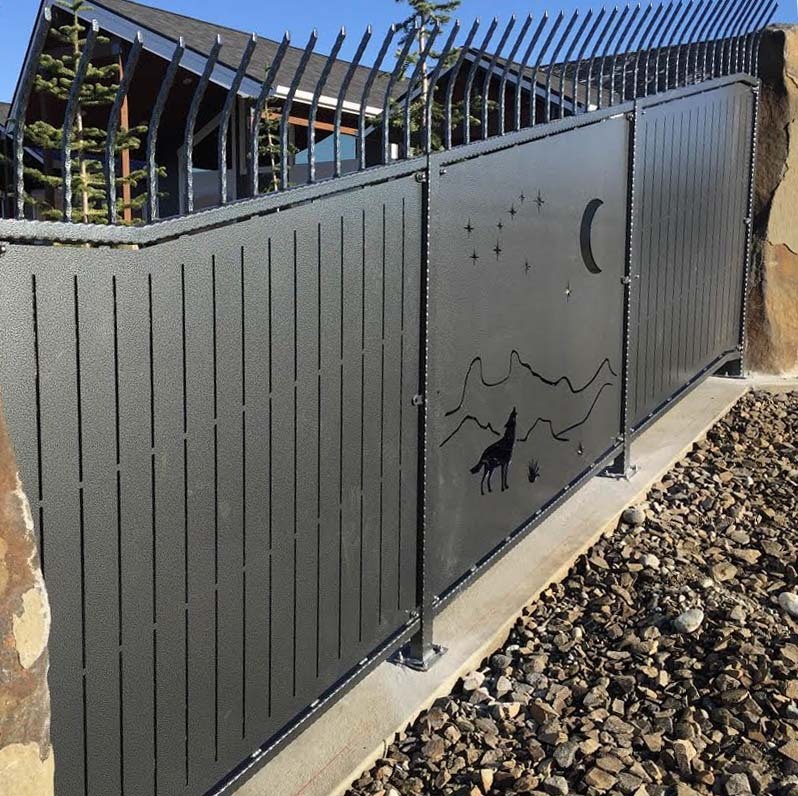 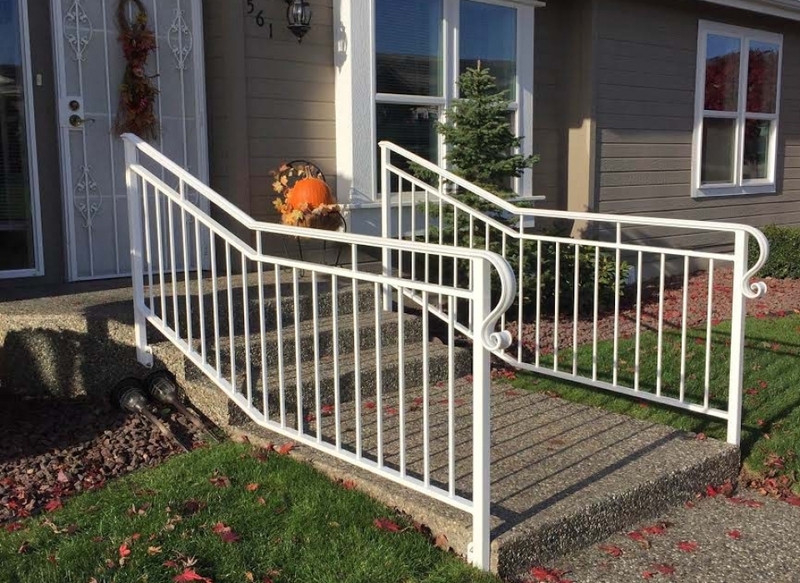 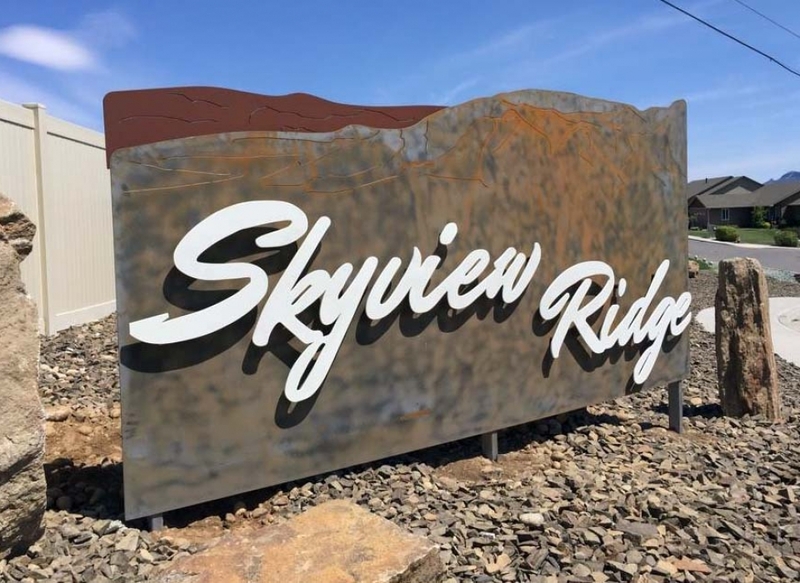 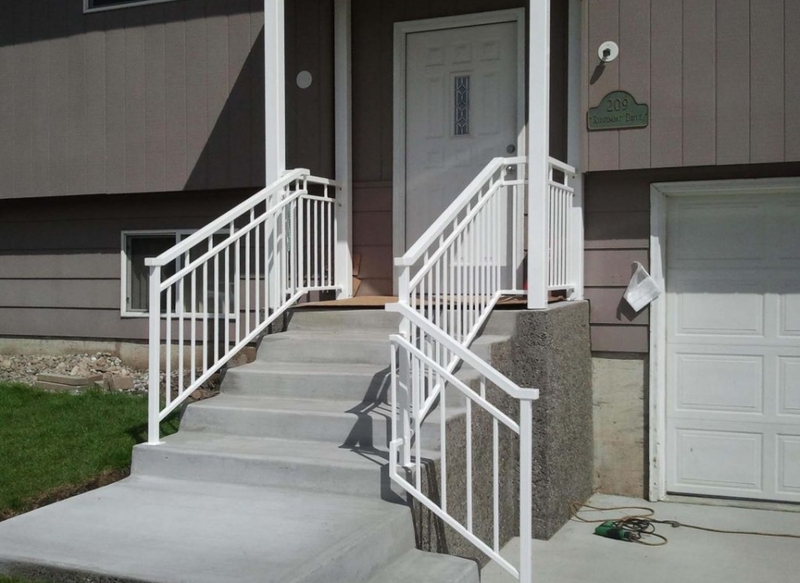 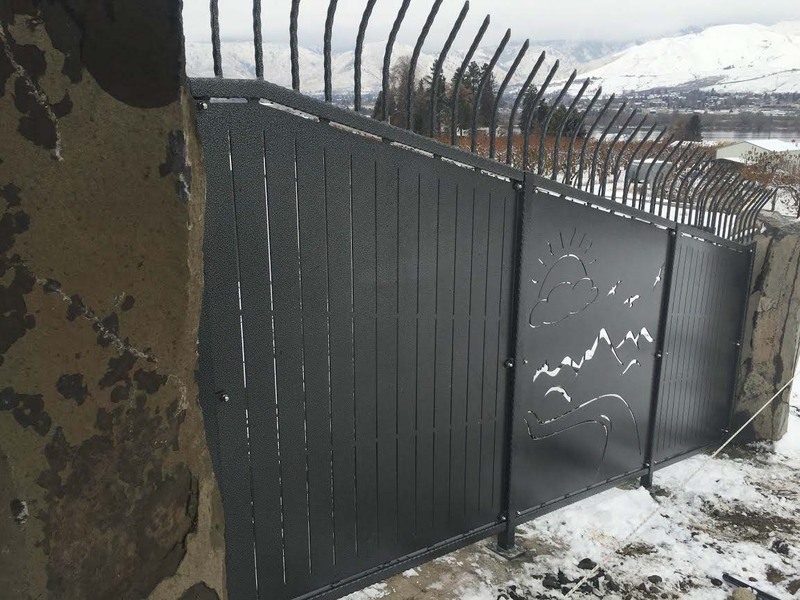 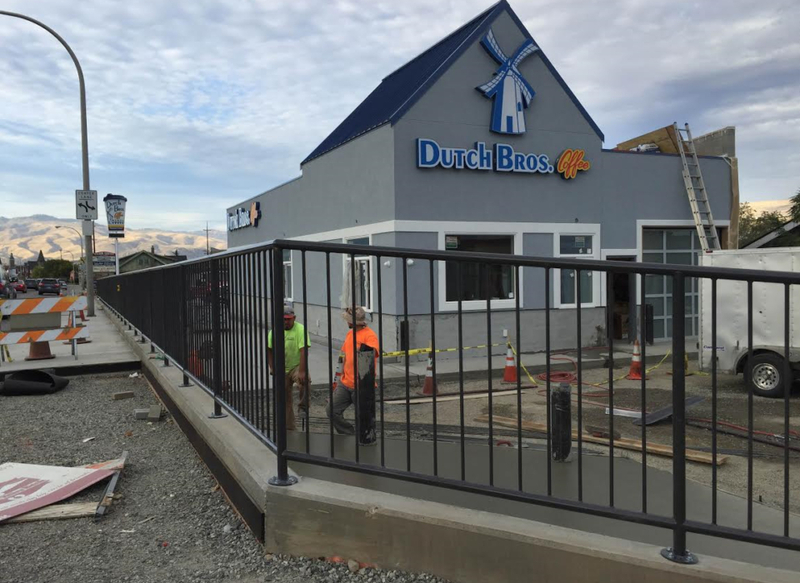 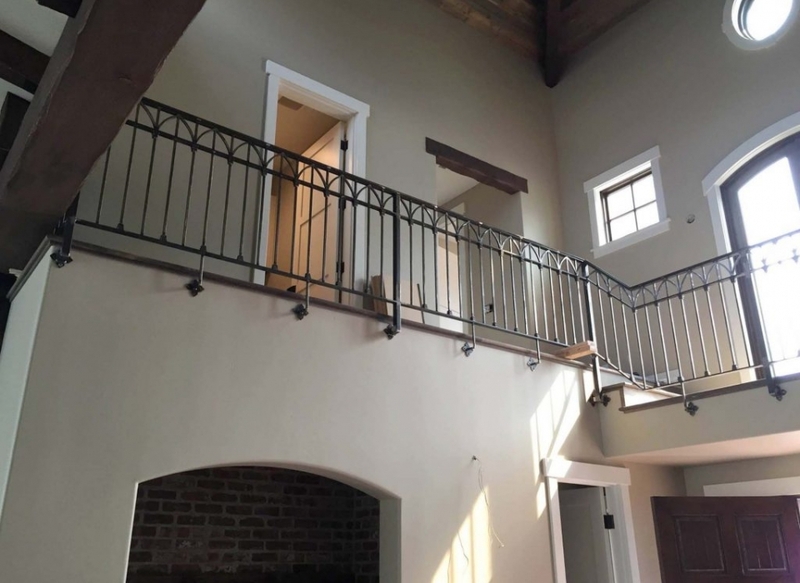 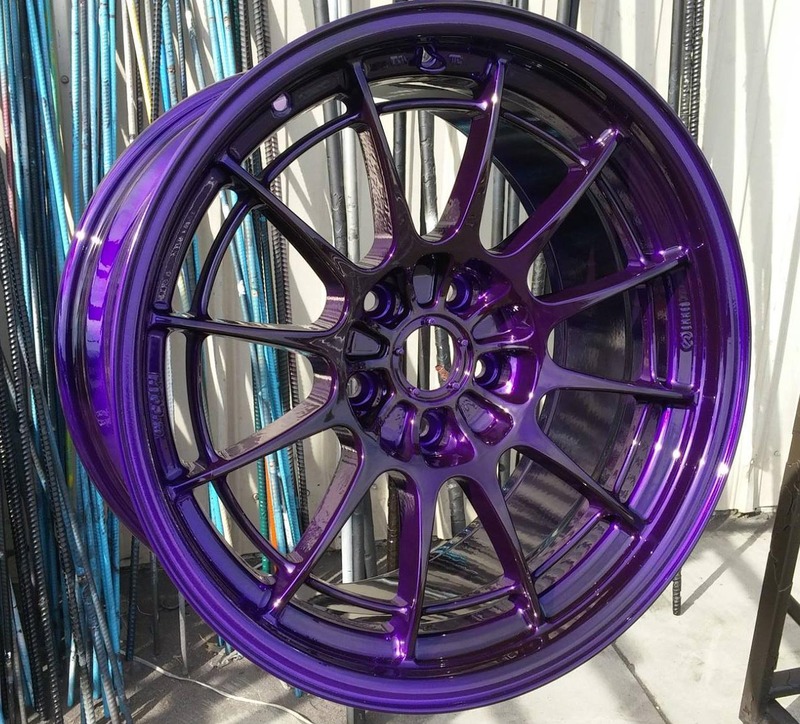 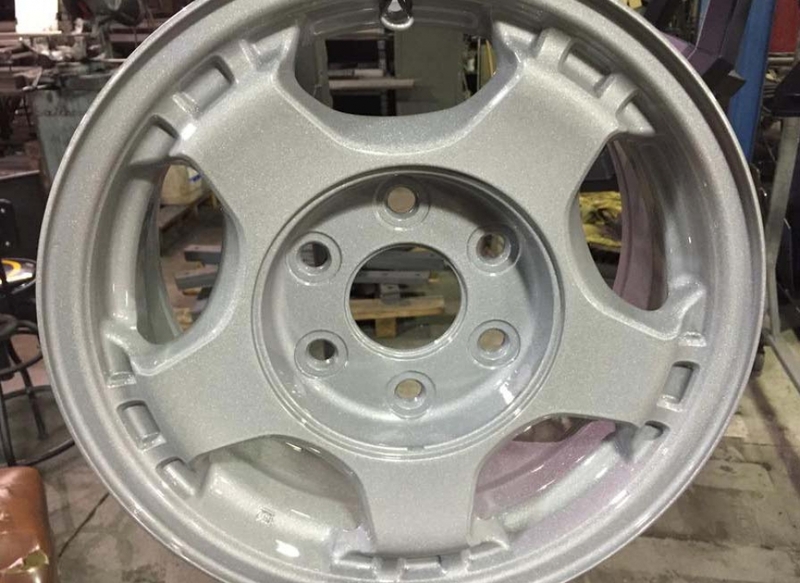 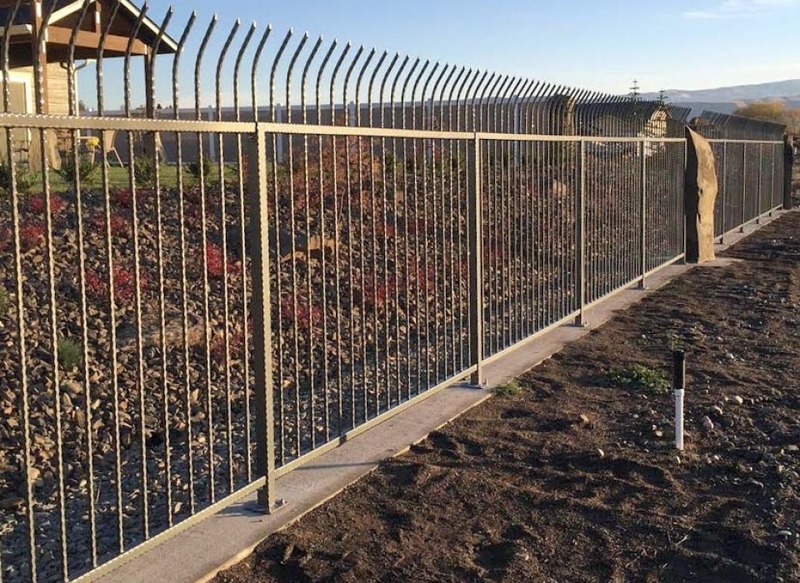 Located in the heart of Central Washington since 1993, Cascade Powder Coating and Metal Fabrication is dedicated to producing quality finishes that outperform conventional paint finishes. 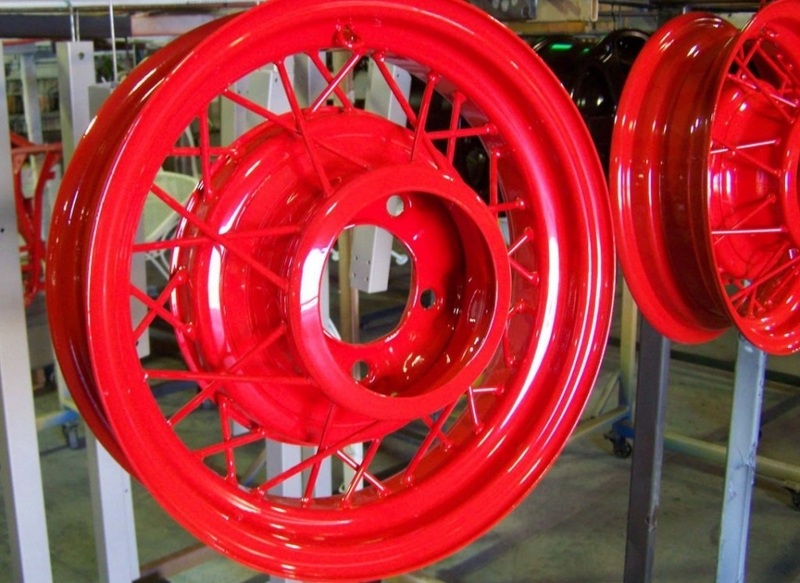 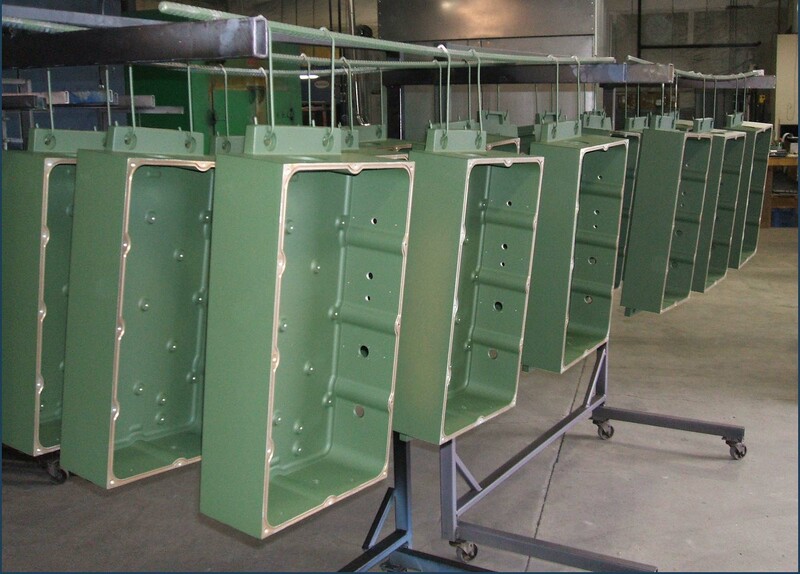 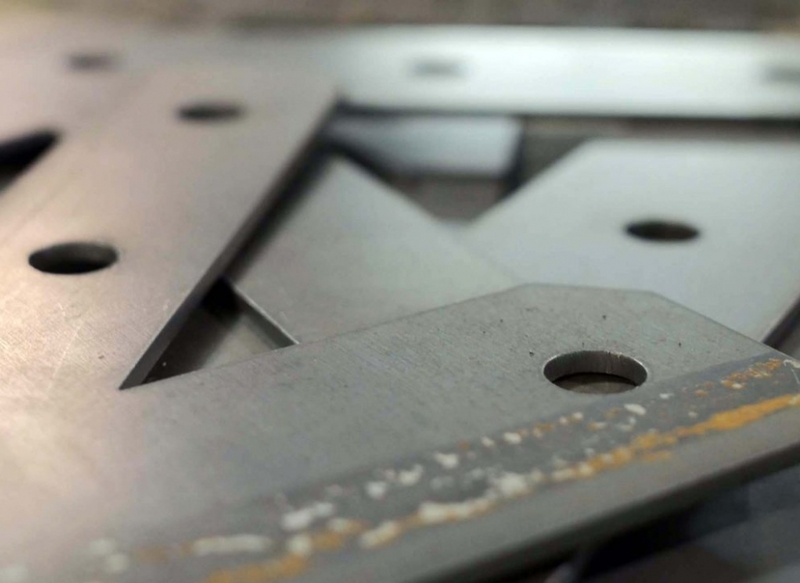 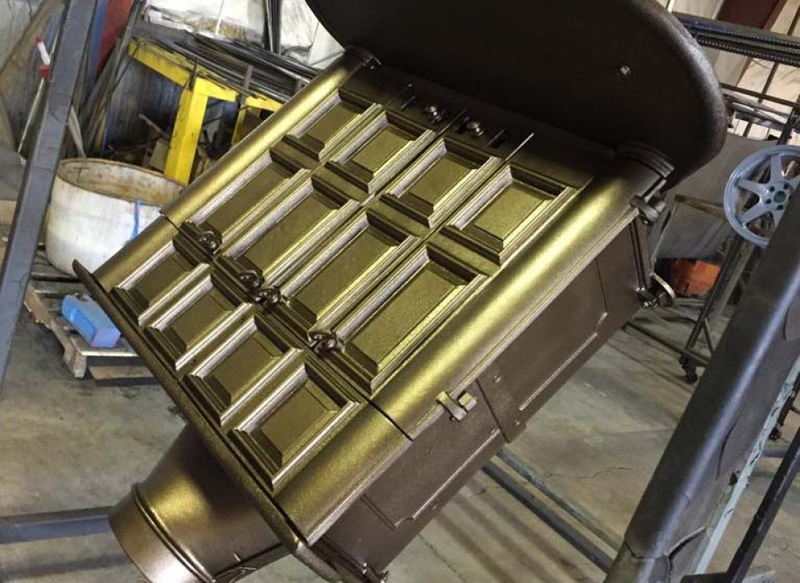 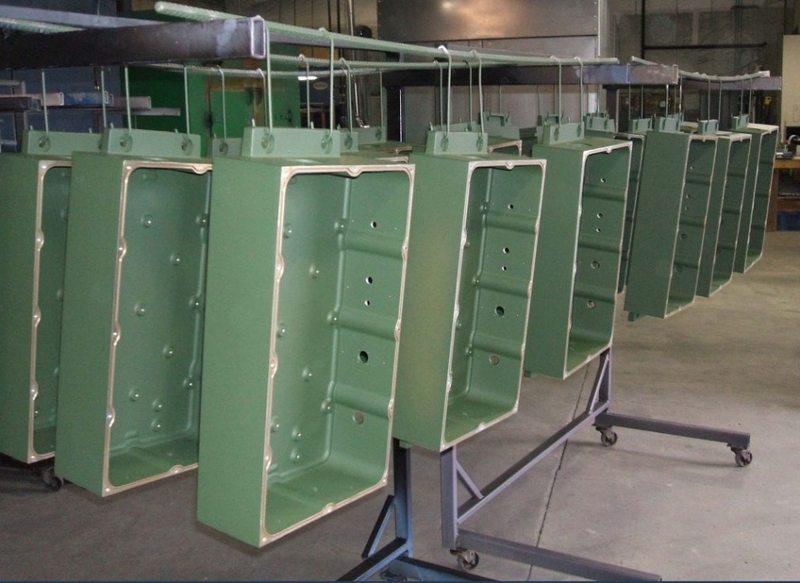 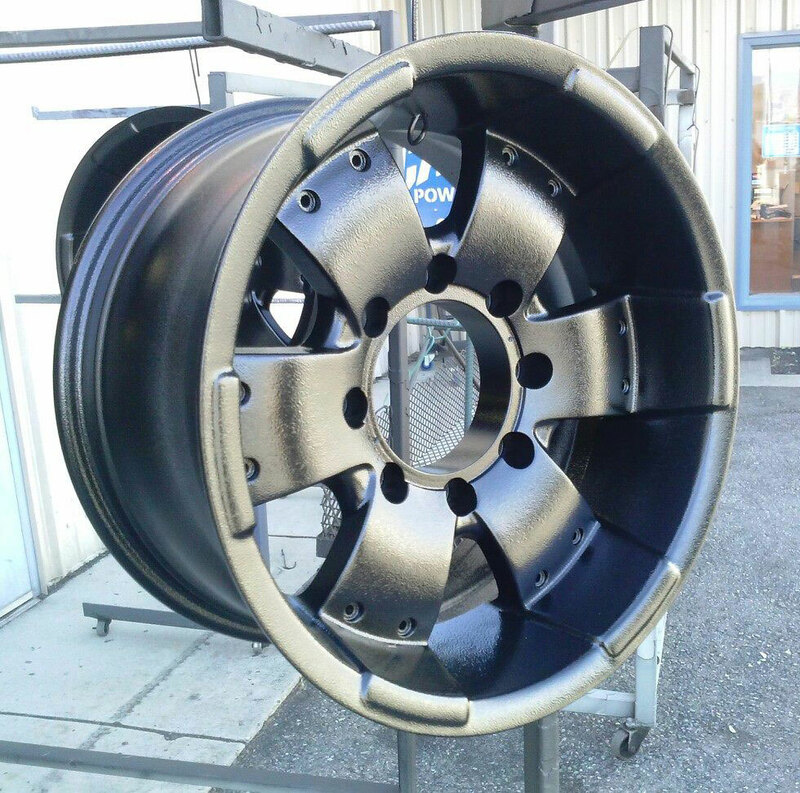 Whether you're an individual with custom needs, or a manufacturer that mass produces a product, we powder coat it all. 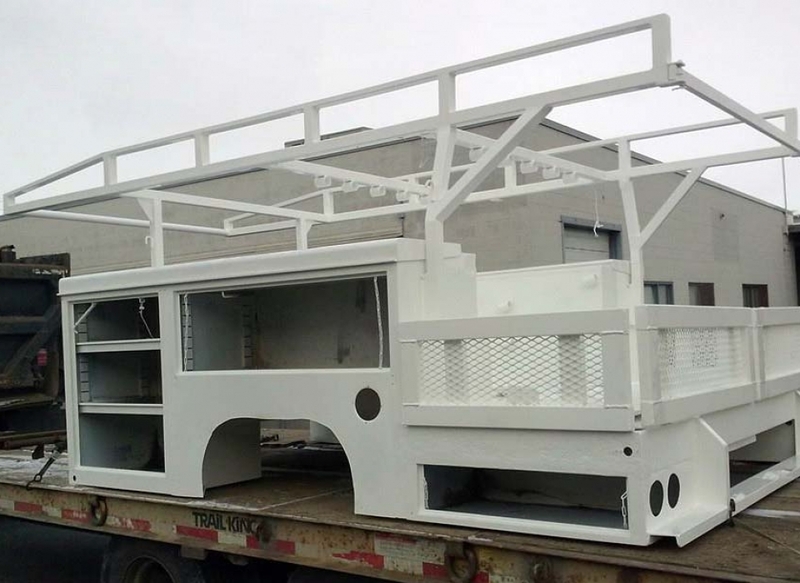 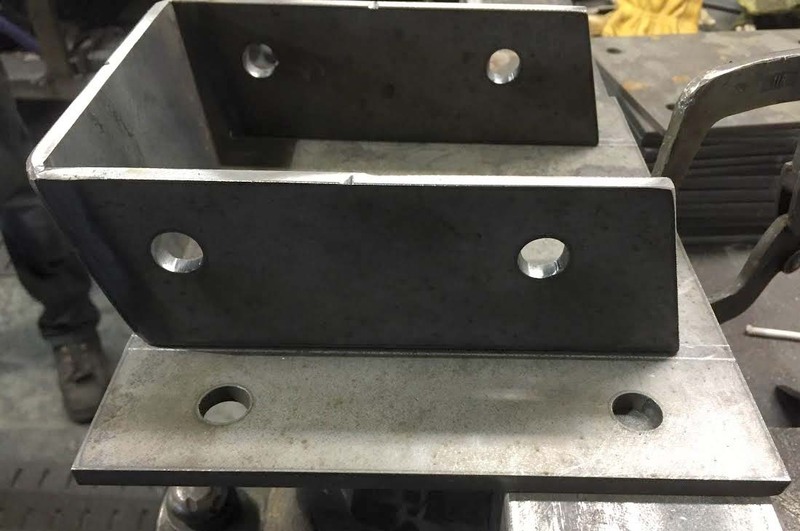 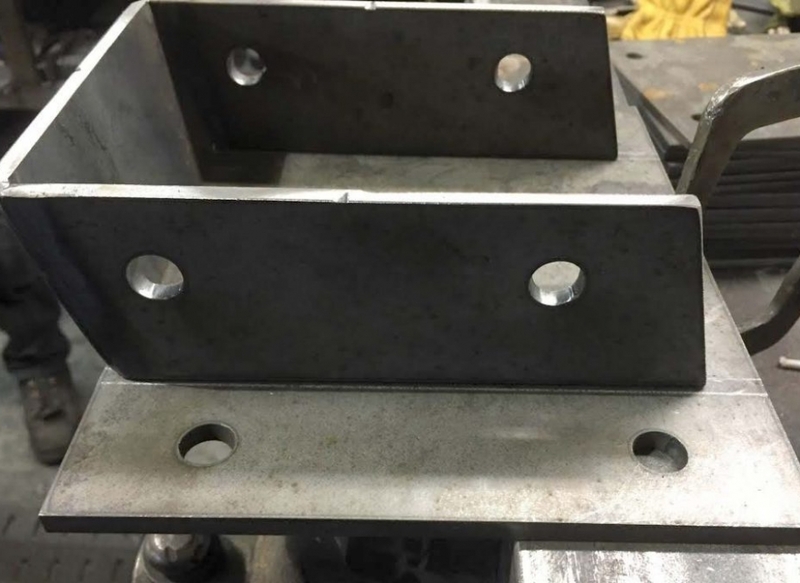 And with in-house fabrication services, we're able to help with your projects - from design to completion - all under one roof.